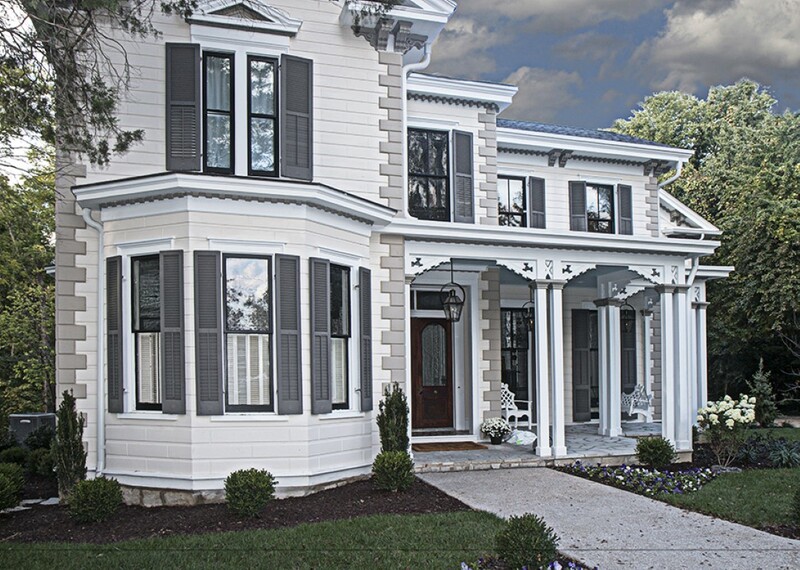 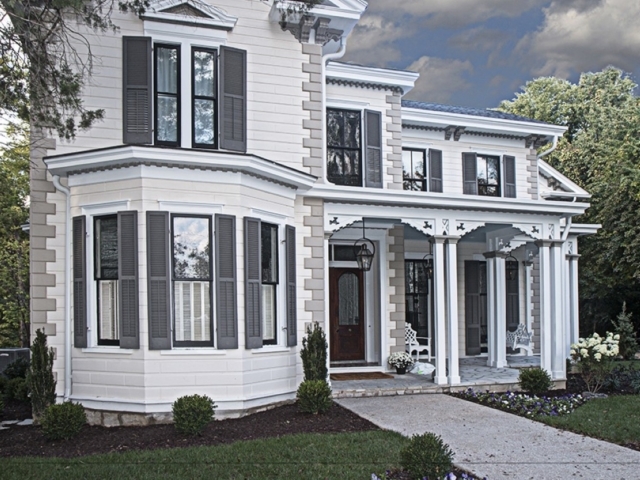 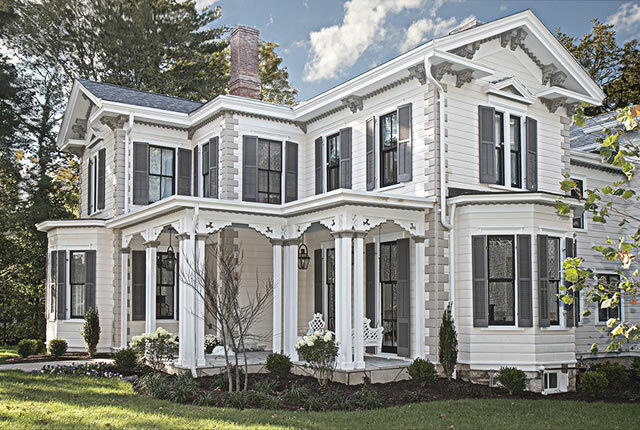 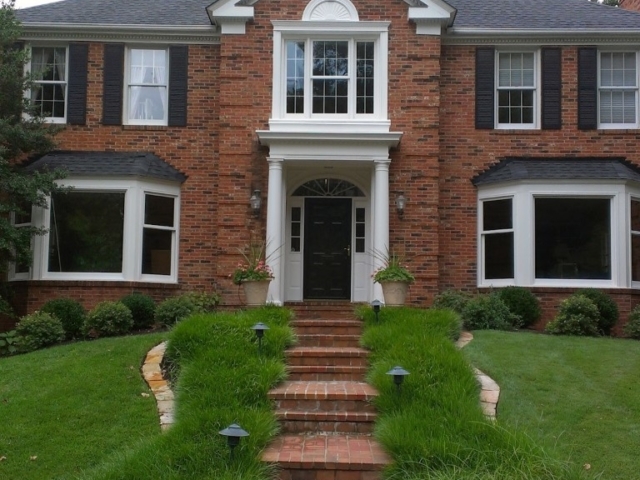 We specialize in painting home exteriors. 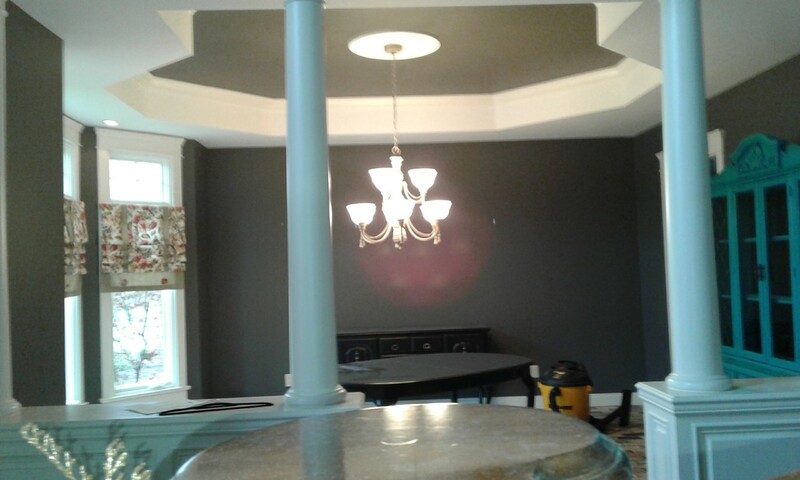 We specialize in painting home interiors. 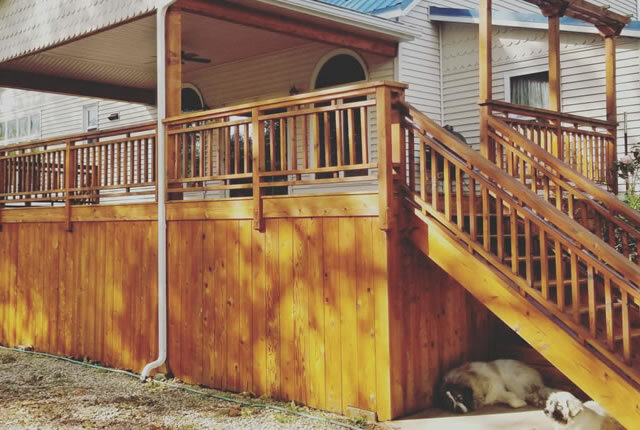 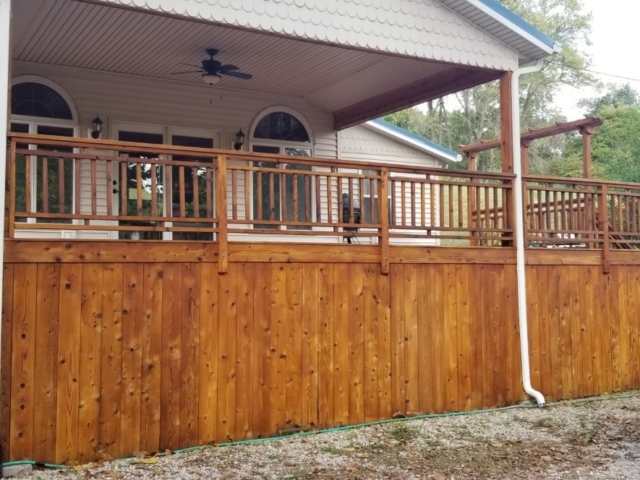 We can paint and stain decks and fences. 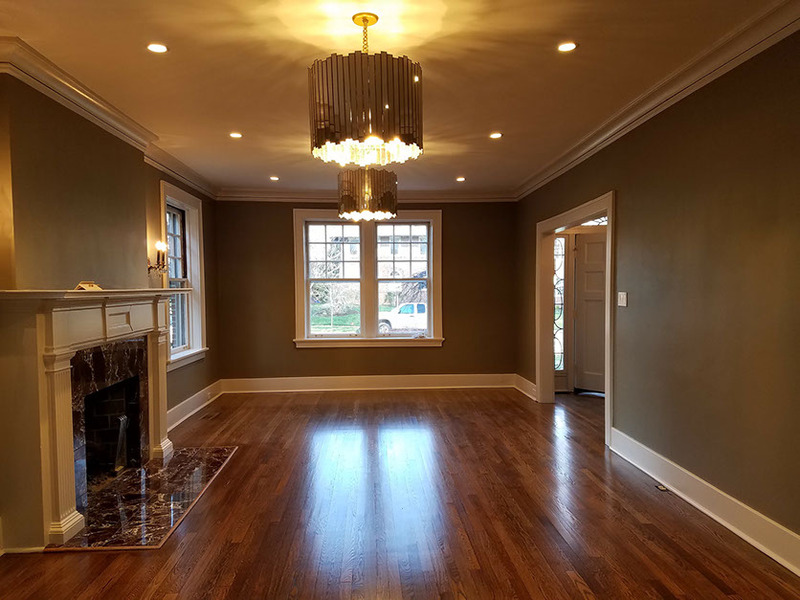 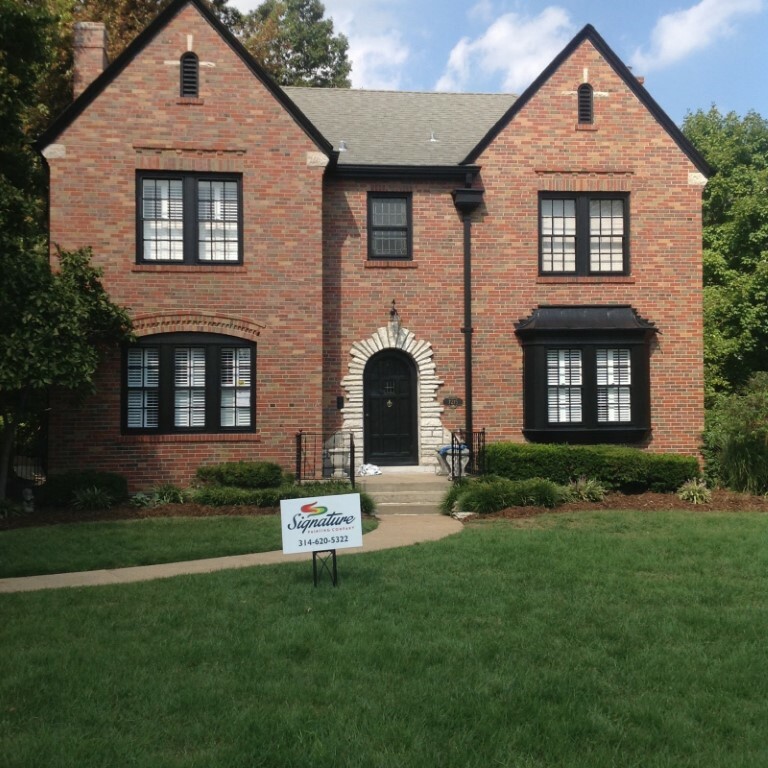 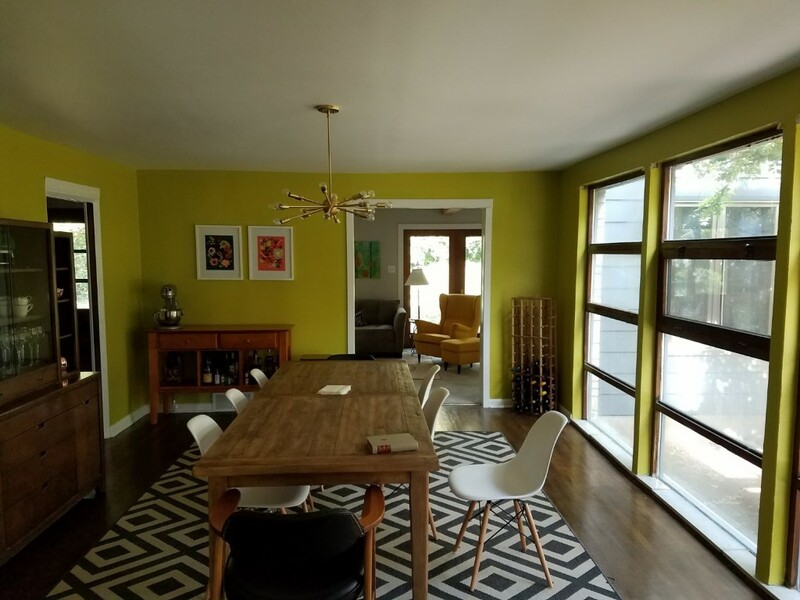 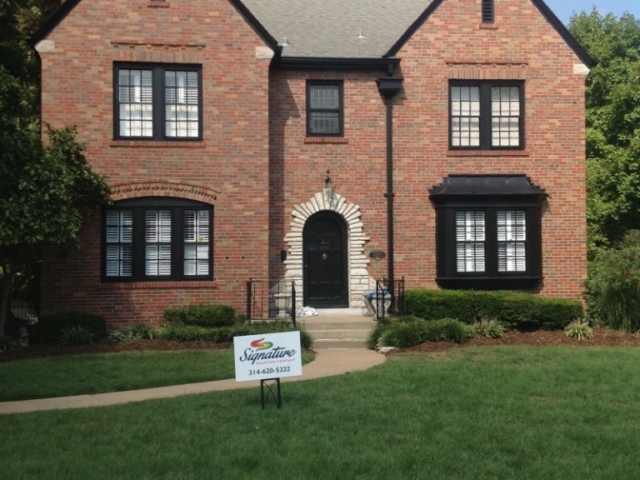 The Best Painting Company In St. Louis, Missouri Specializing In Interiors, Exteriors, And Commercial Painting. 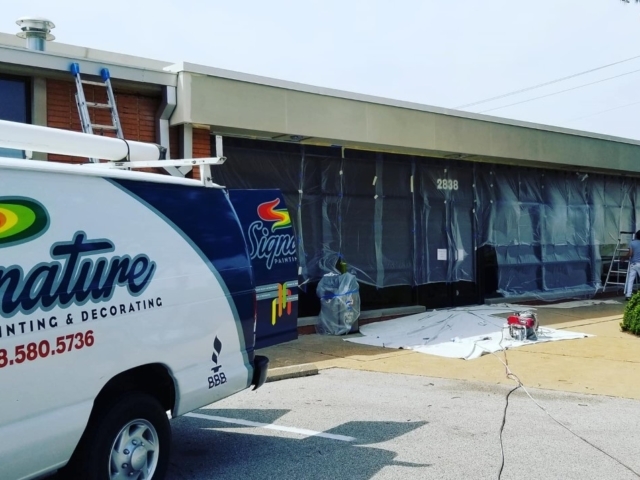 Welcome to Signature Painting where we believe every project deserves some color We know your time is valuable so let us take away the stress of painting. 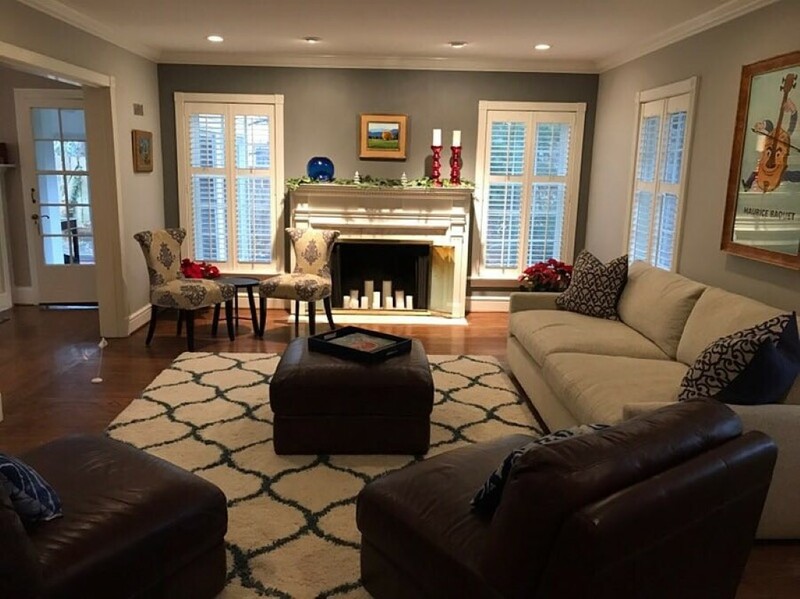 Matt Laws has a passion for helping clients improve the look of their home or business. 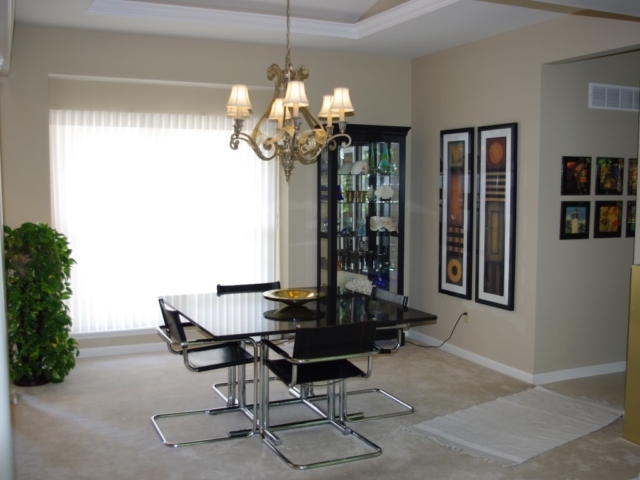 Starting in 2001, he is the president and owner of Signature Painting. 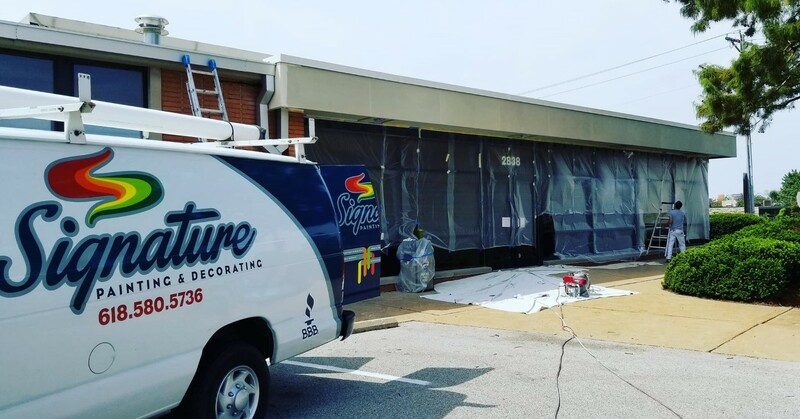 We have over 40 years of combined painting experience and love what we do! 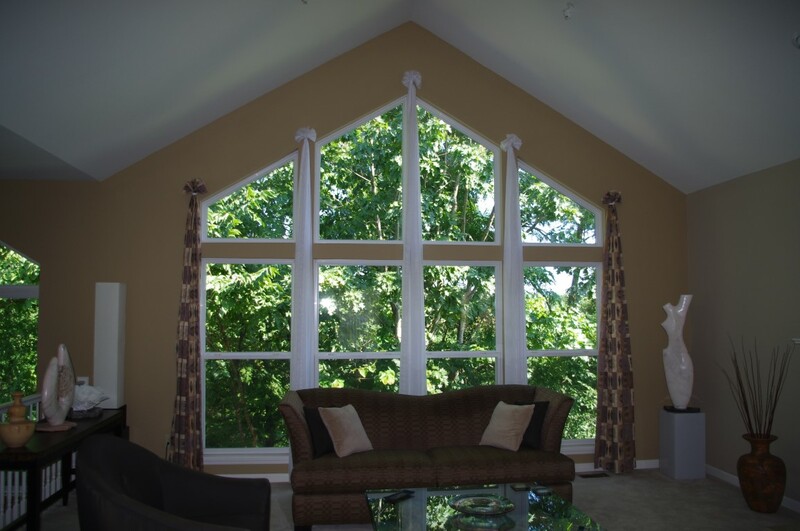 We deliver unbeatable value, using only the best products and materials so your residence looks magnificent. 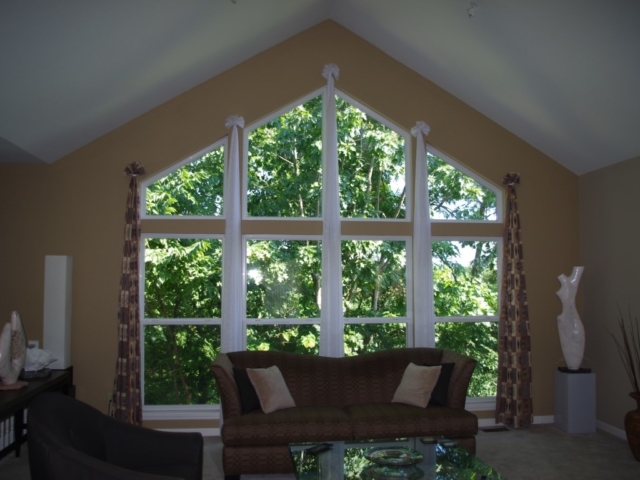 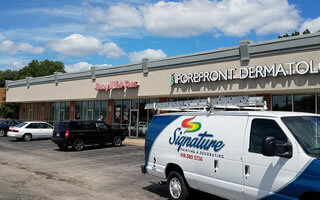 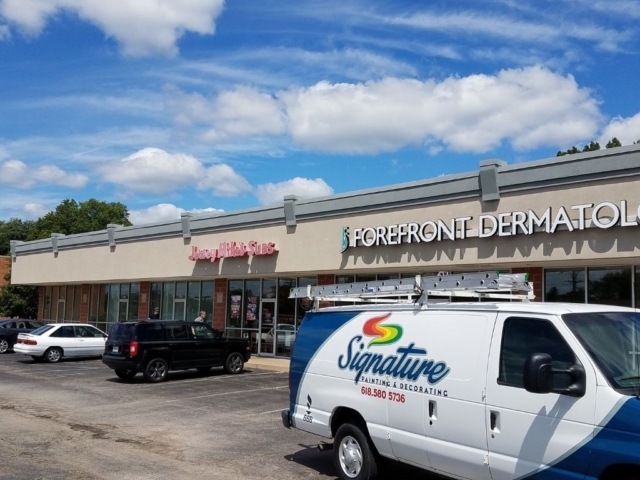 At Signature Painting we strive to make the process personal so our customers' needs and desires become our own. 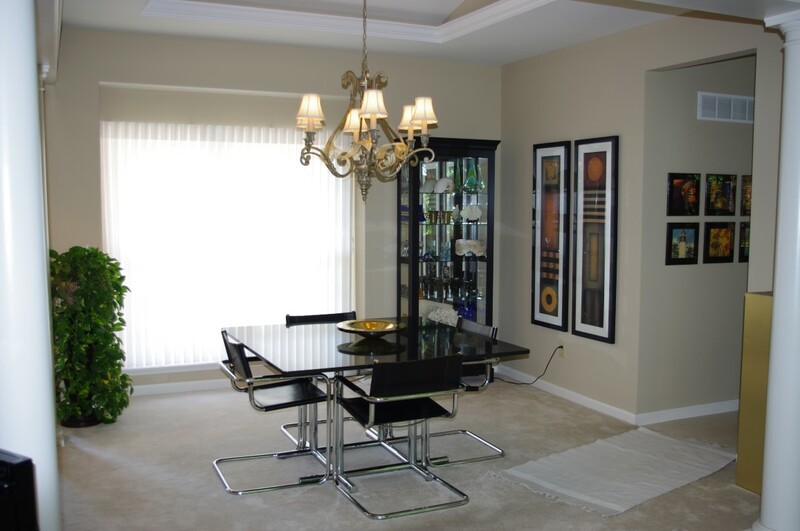 We work with them through the whole painting process to bring their vision to life. 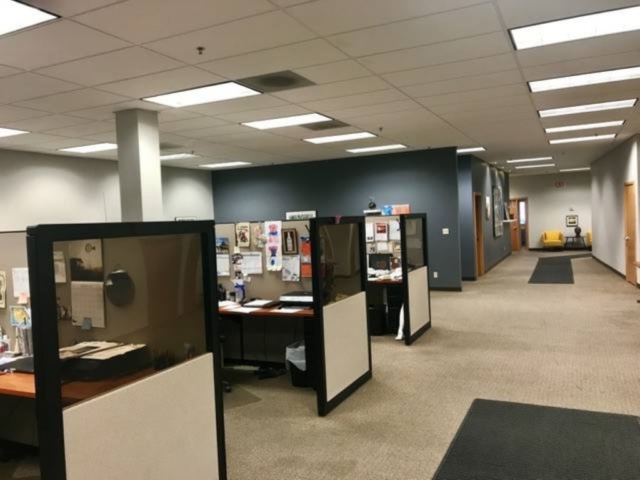 We work like we are in our own homes providing only our best every single day. 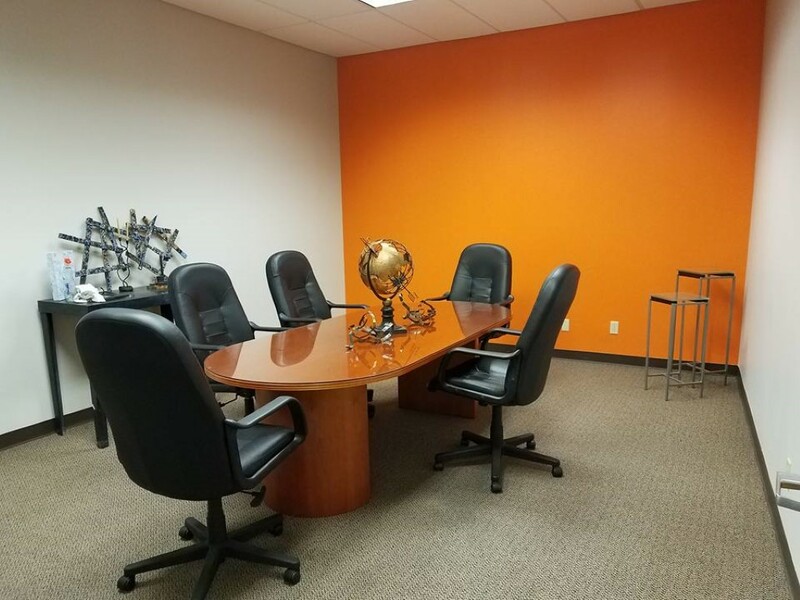 Honesty and diligence is our company's compass, we work hard to ensure our customers feel comfortable and happy with the results. 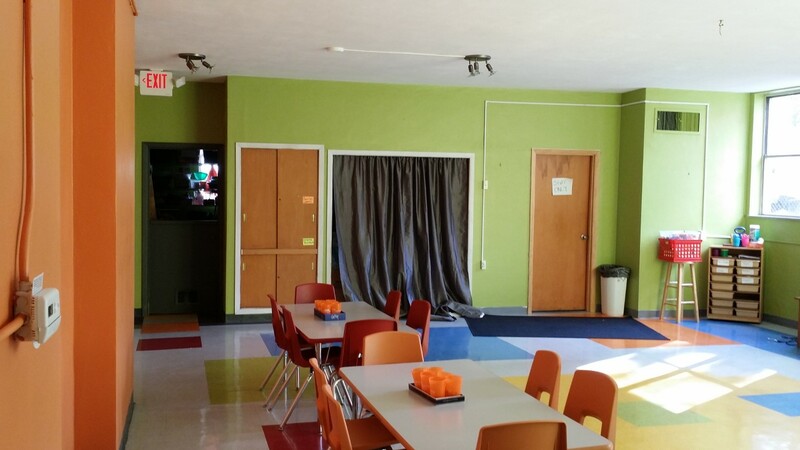 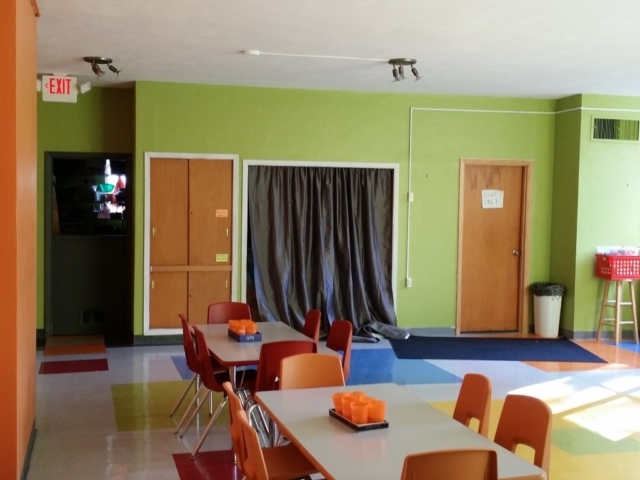 "We hired Signature Painting to paint the kids ministry area of our church.This was 5-6 areas (avg. 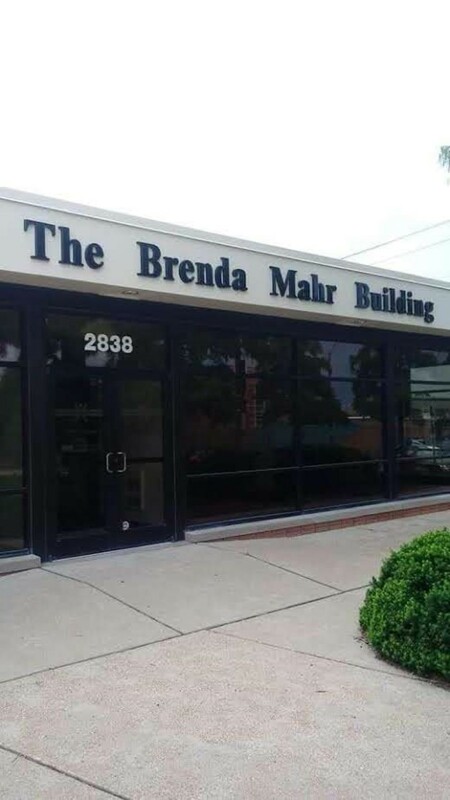 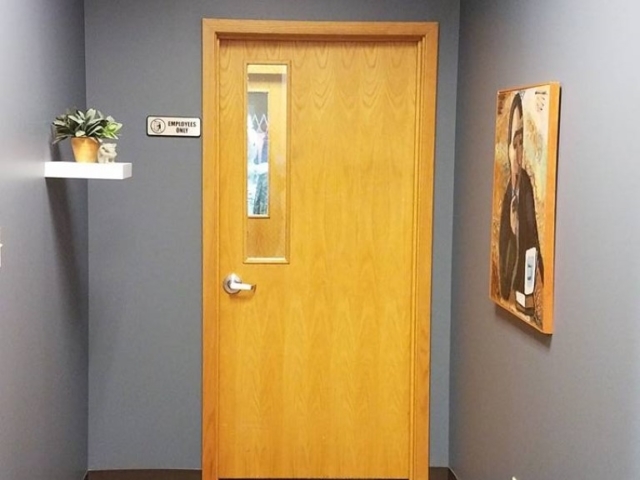 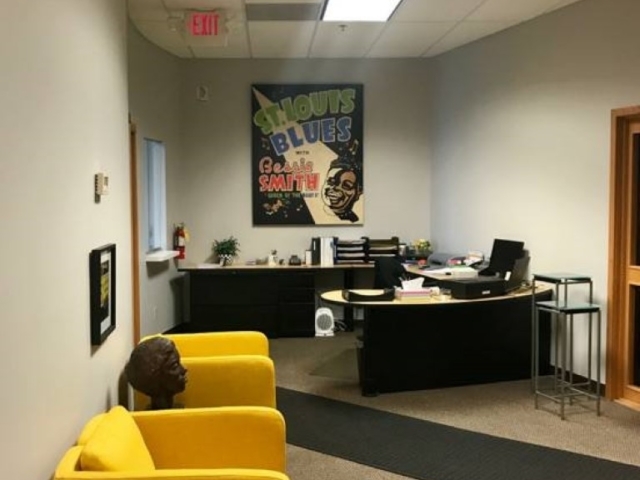 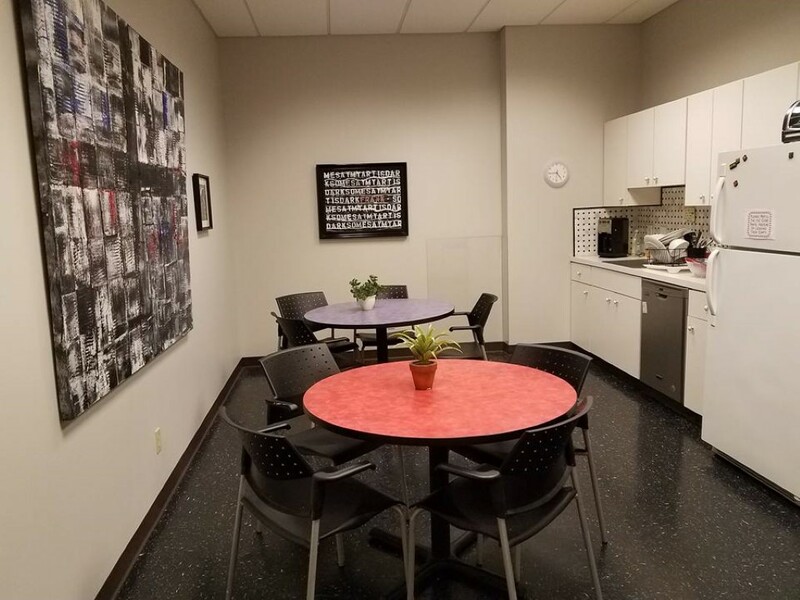 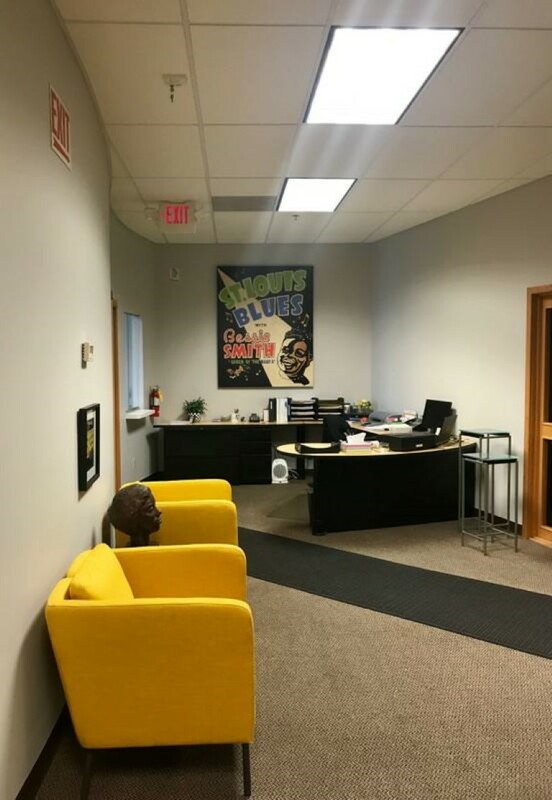 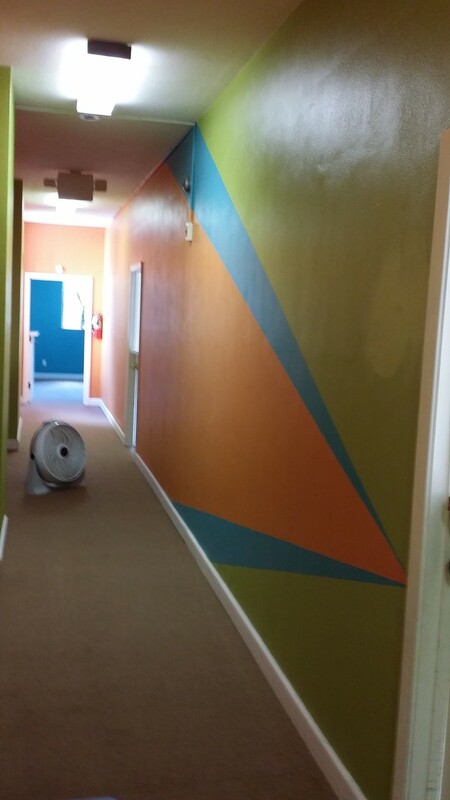 250-300 sq ft each).It included multiple colors, designs in both rooms and hallways.They were originally suggested to me by a fellow co-worker. 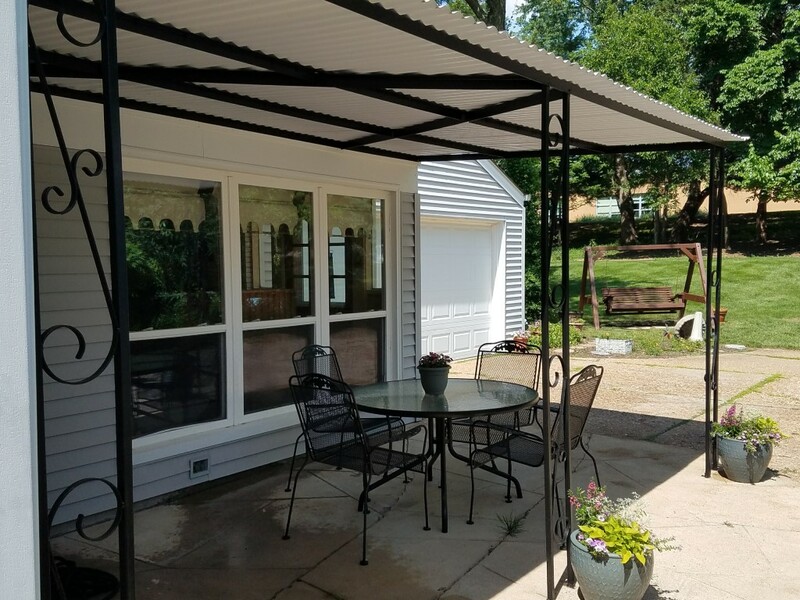 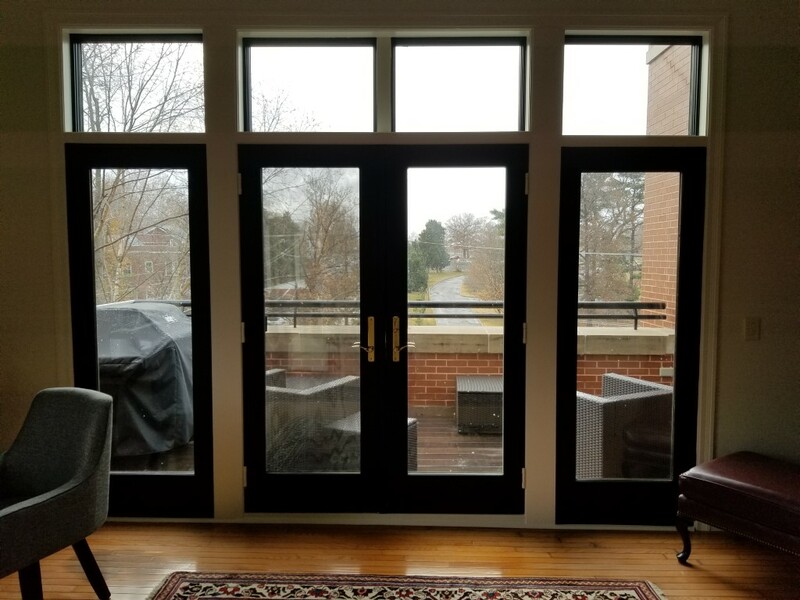 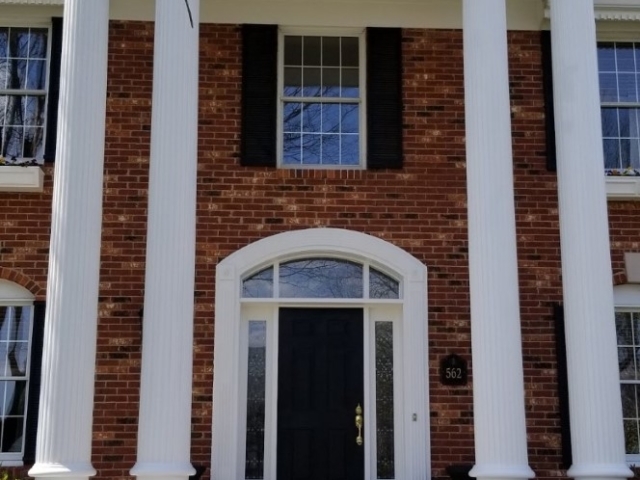 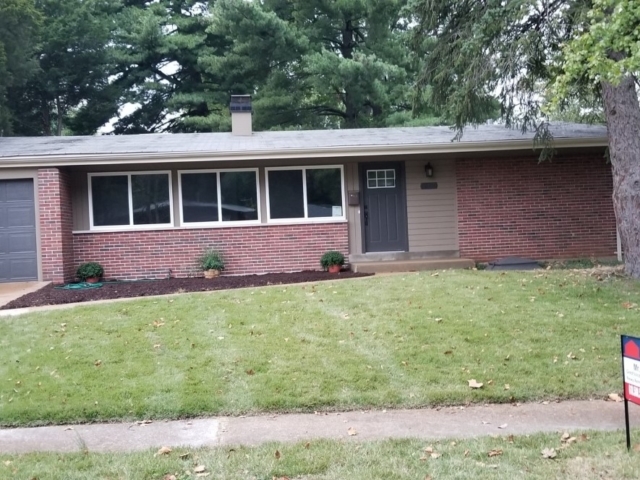 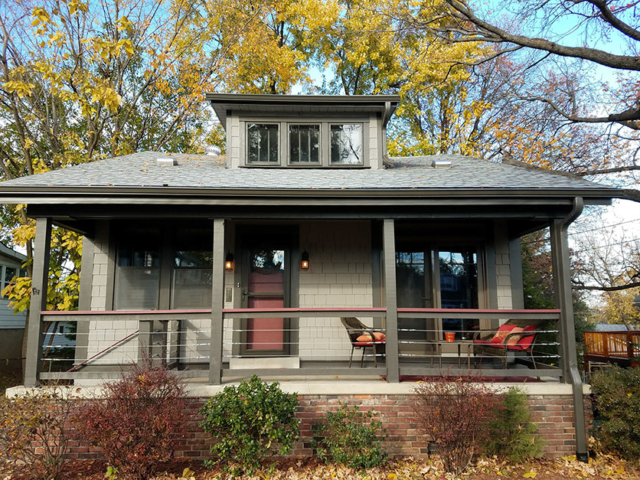 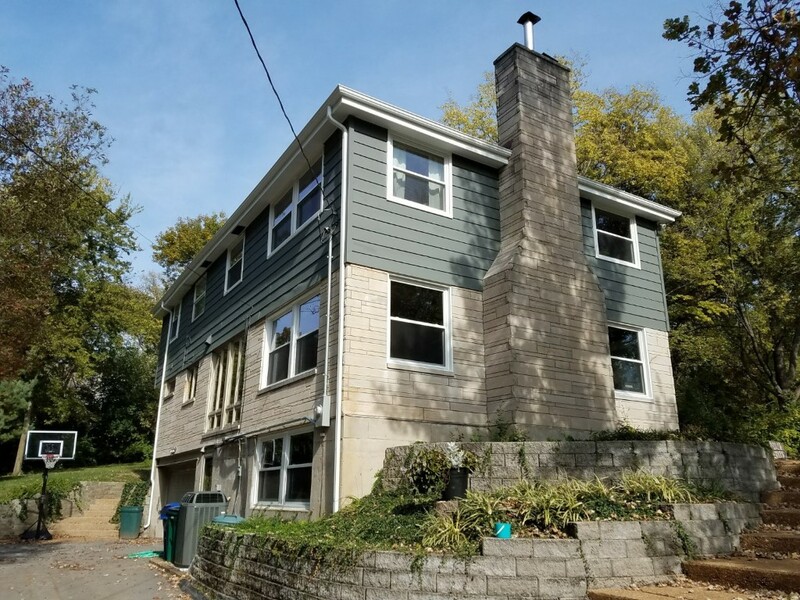 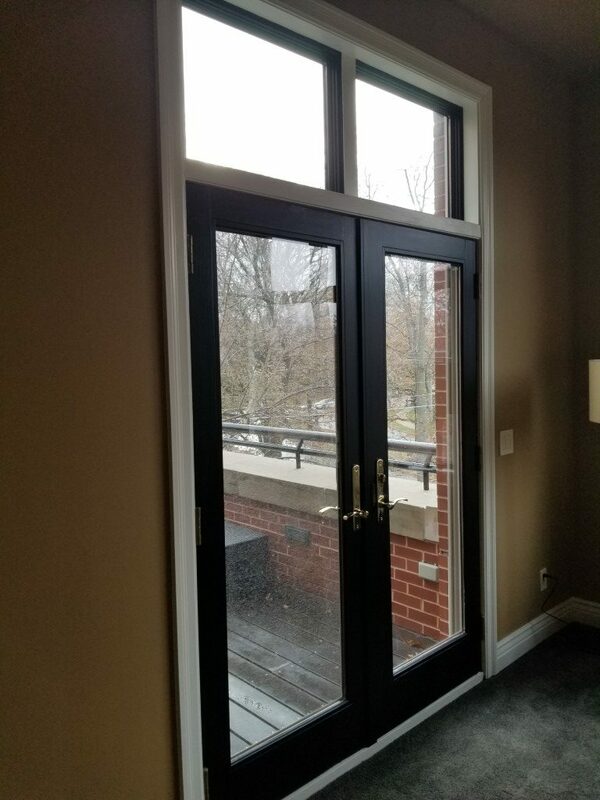 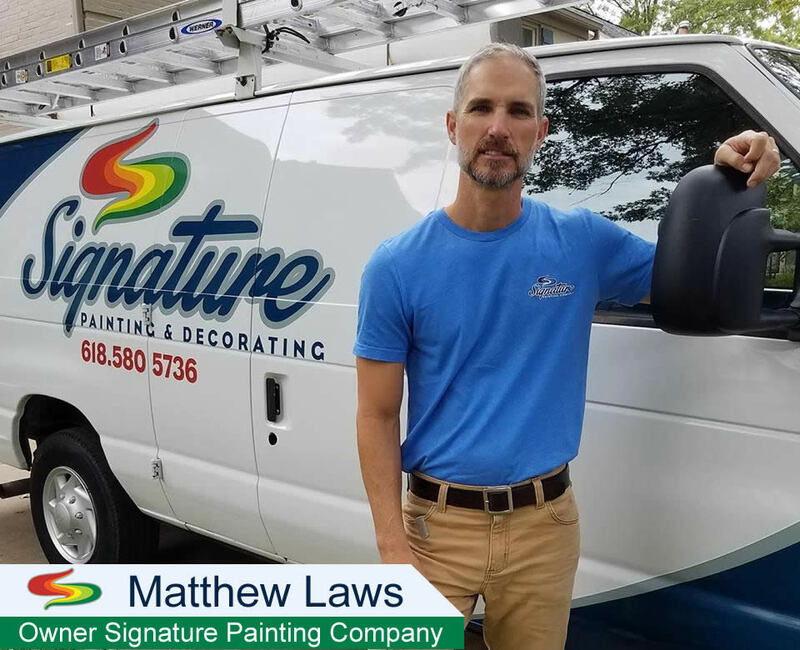 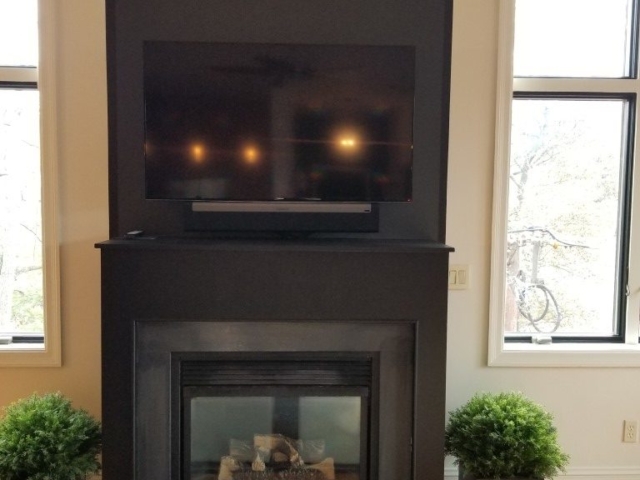 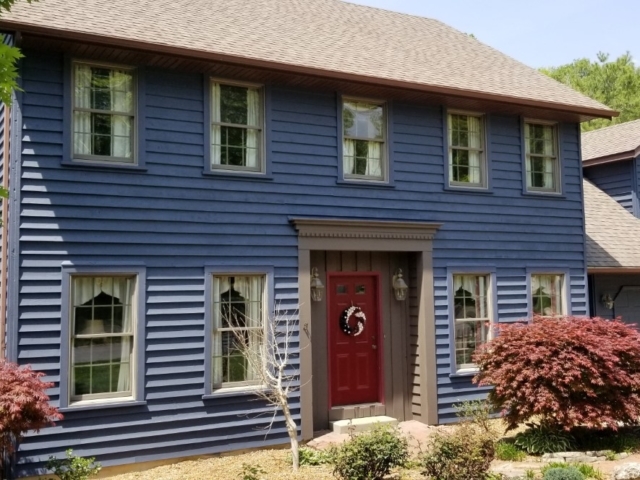 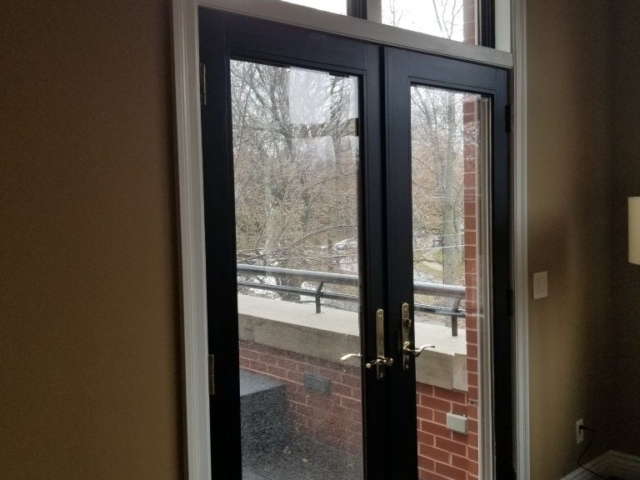 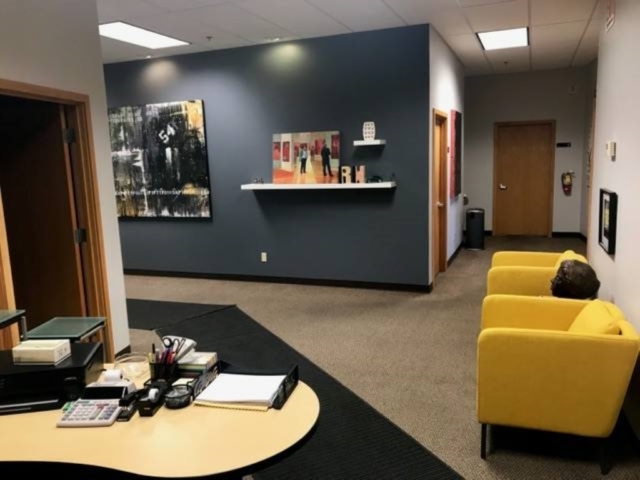 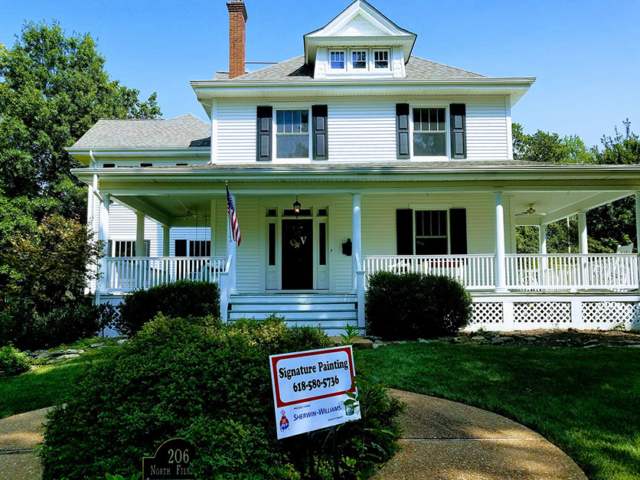 Upon meeting with Matt Laws the first time, he quickly proved his expertise and customer service skills.Signature has fair pricing and they work very hard to get the job done on your time line.The paint job ended up looking fantastic. 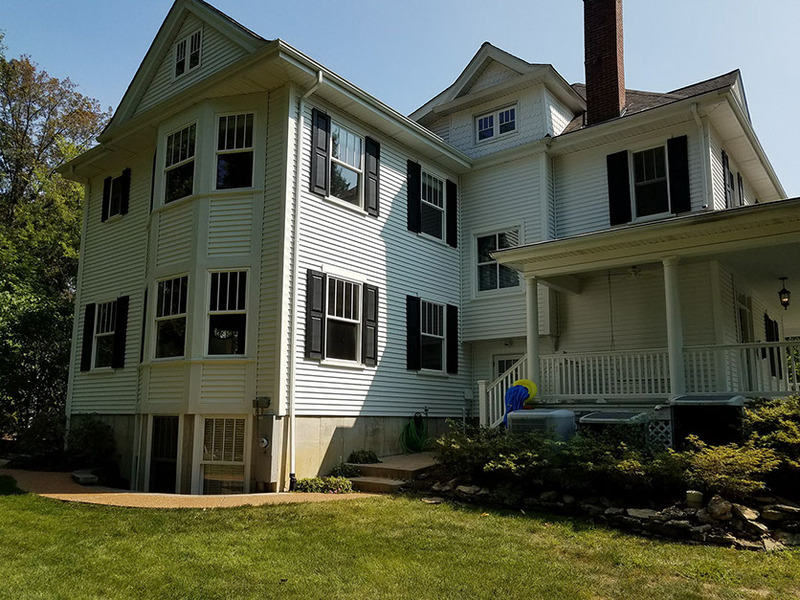 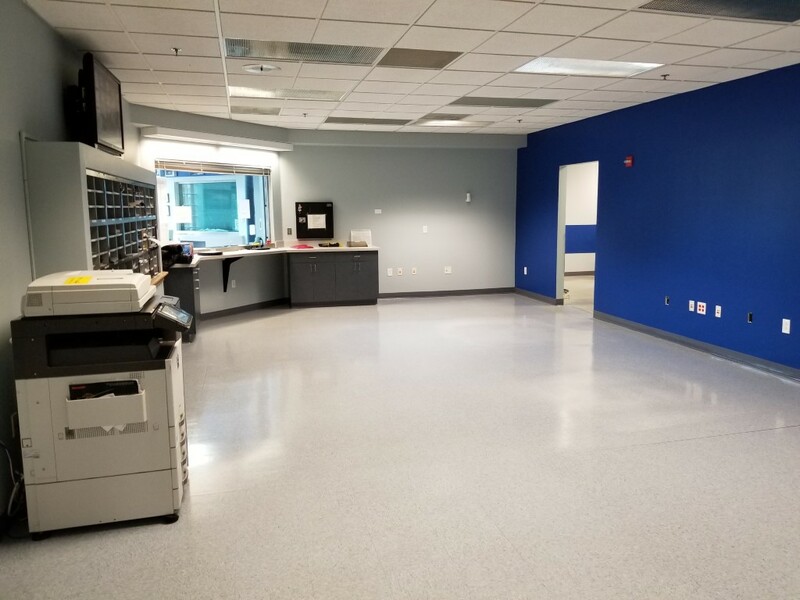 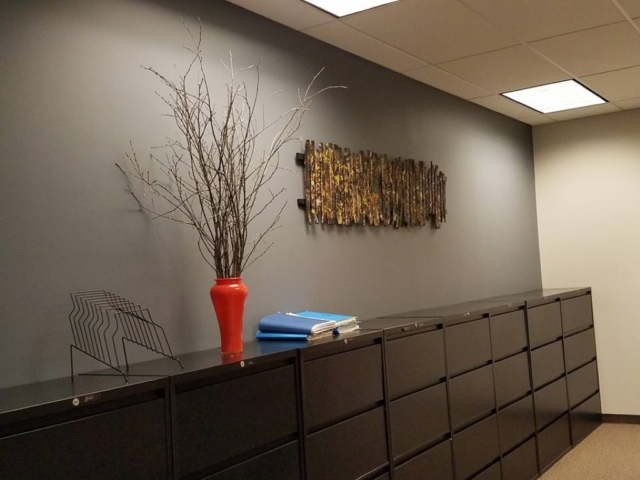 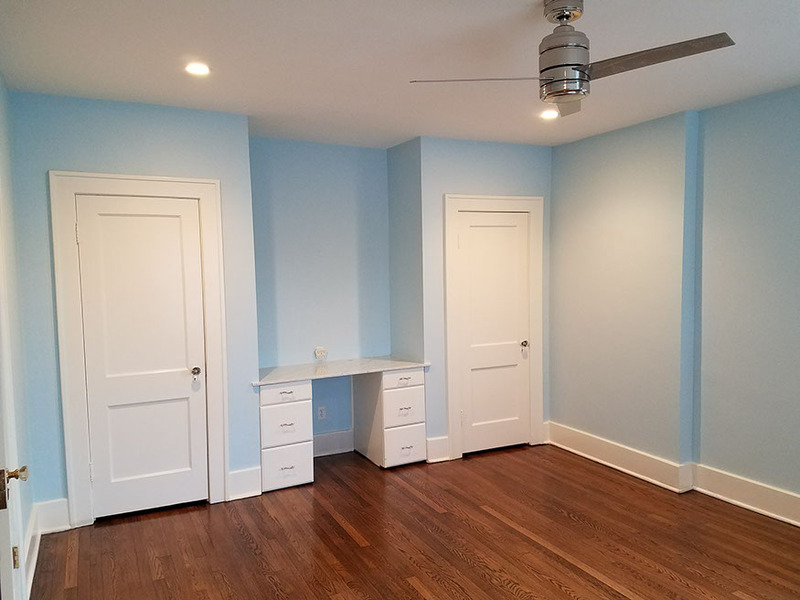 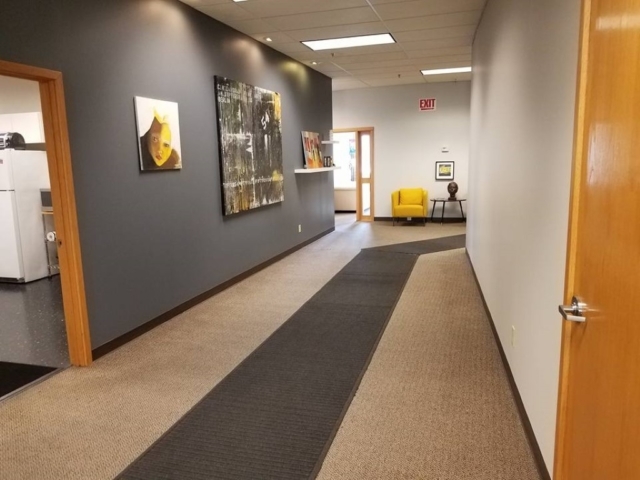 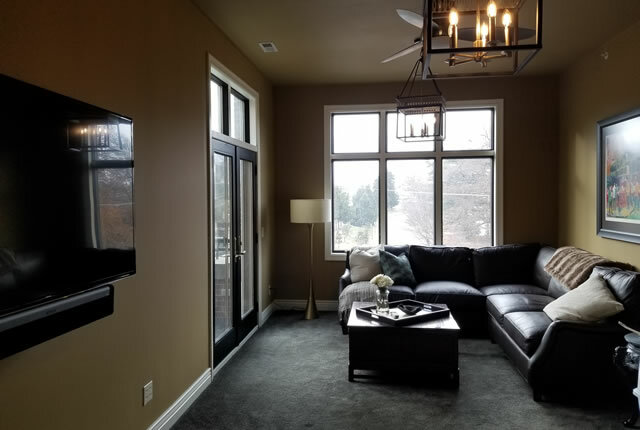 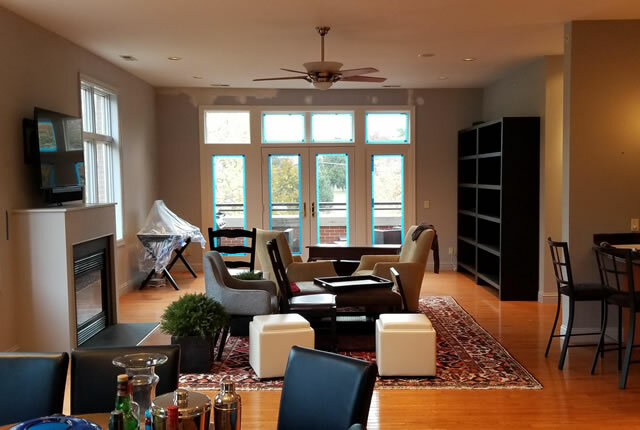 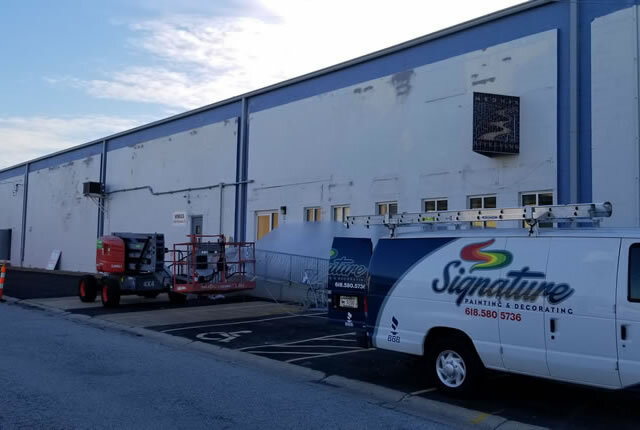 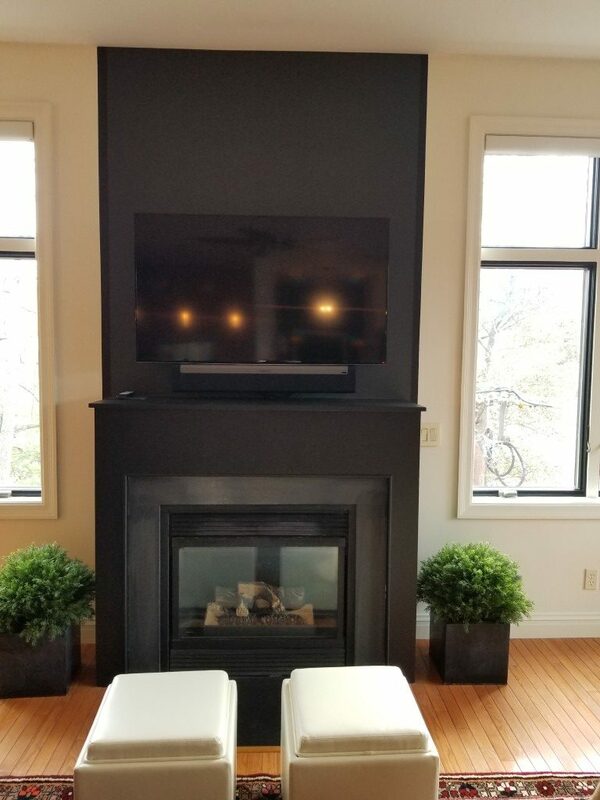 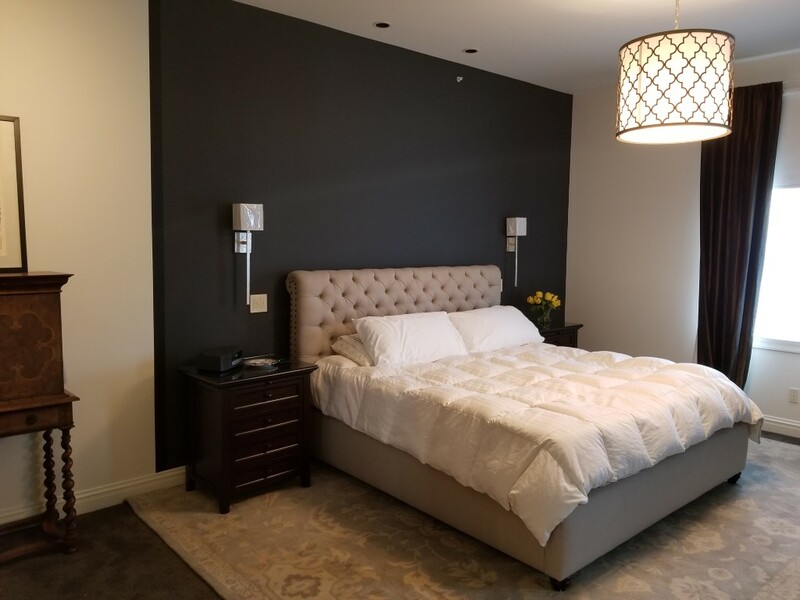 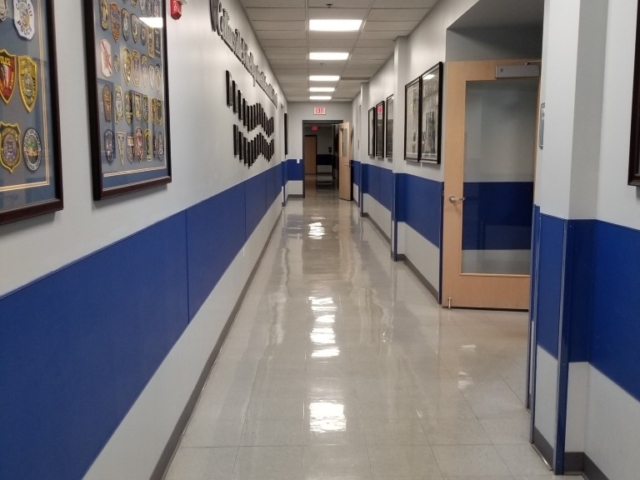 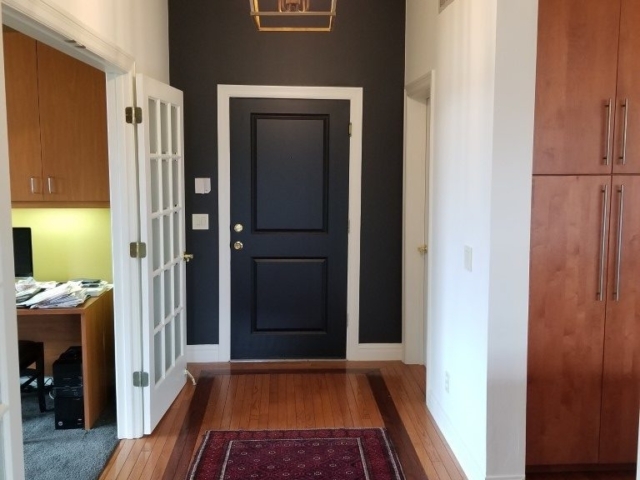 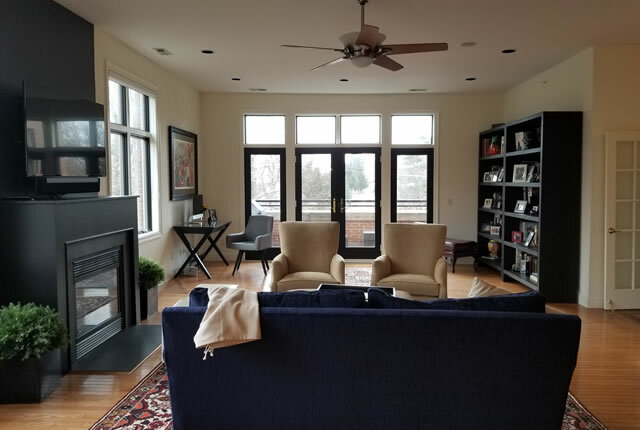 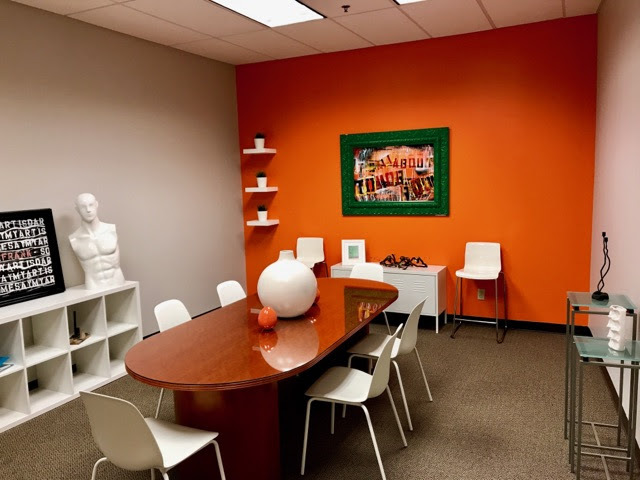 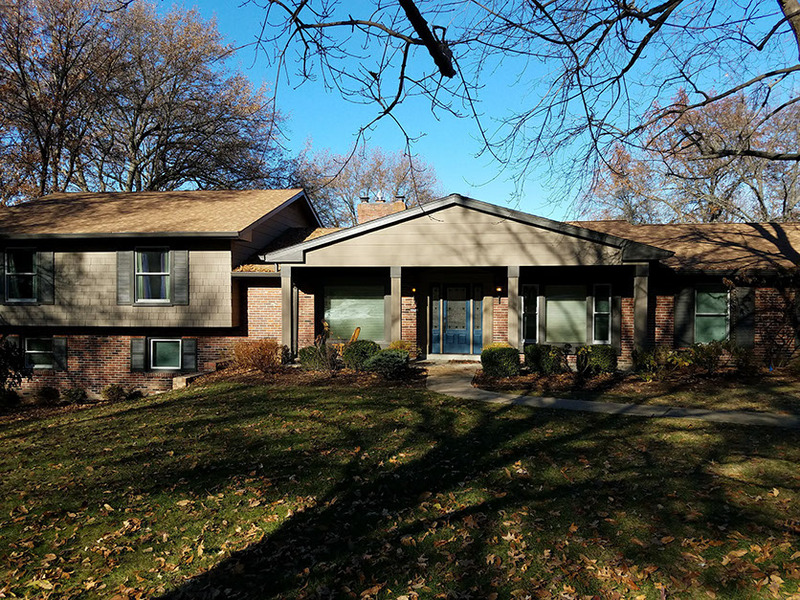 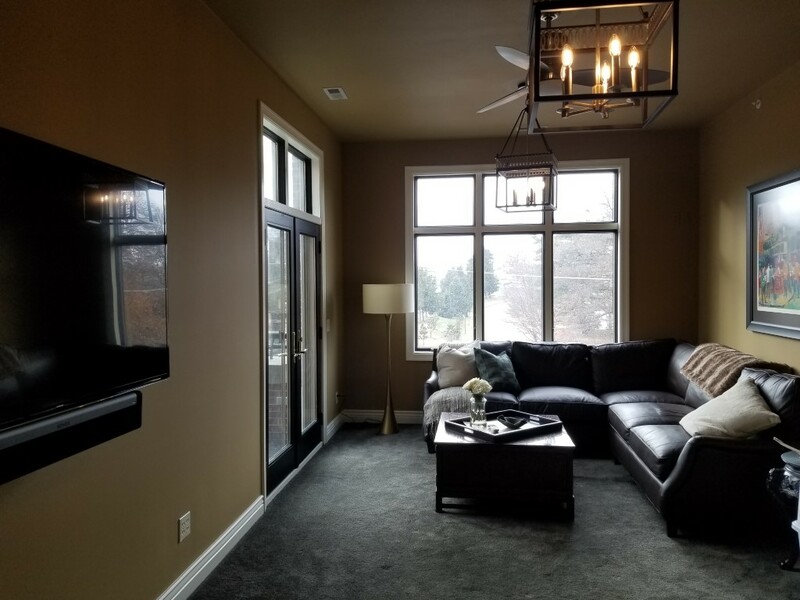 Signature Painting provided consistent communication with a willingness to go the extra mile to make the job to our specifications.We had a wonderful experience with Signature Painting.Matt and his crew were very friendly, hard working and experts in their field." 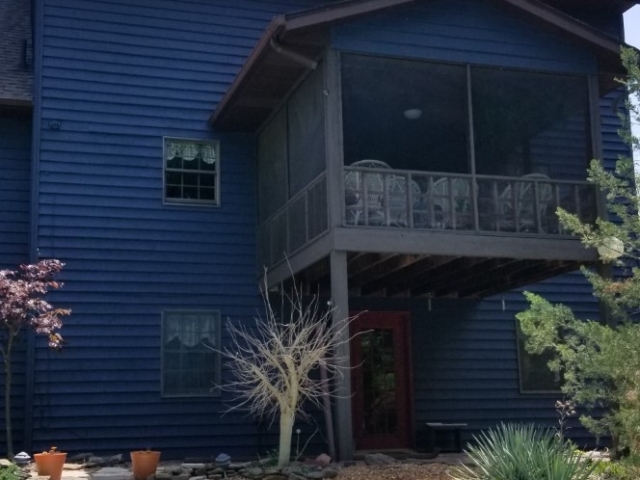 "We own a 12 year old atrium ranch style home. 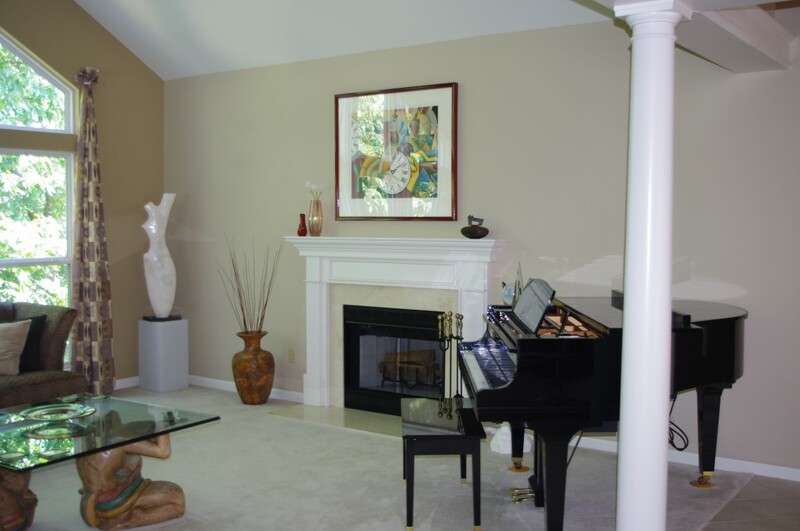 Signature Painting repainted the walls and ceilings of our entire upper level, lower level, and 3 bathrooms. 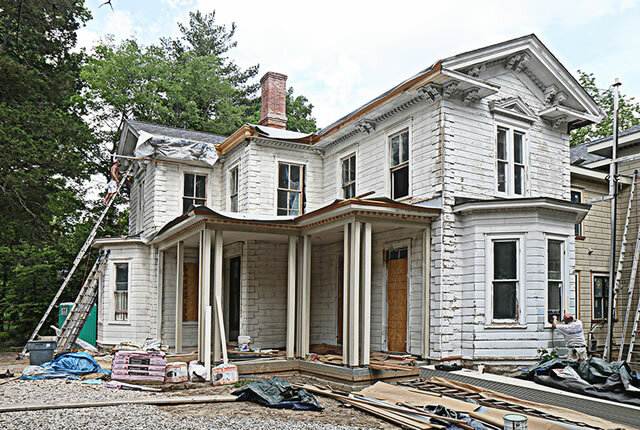 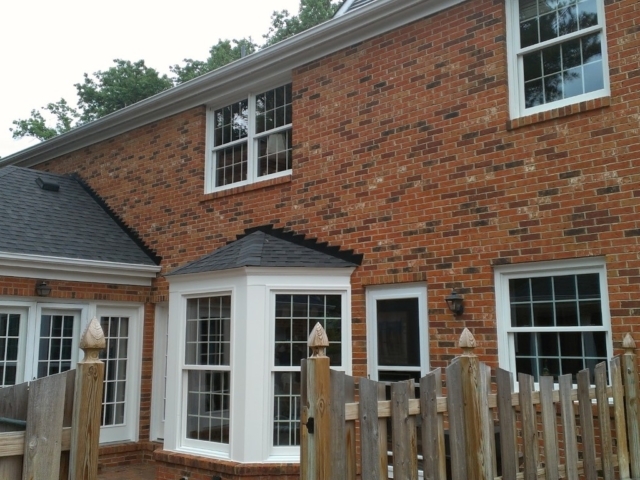 The repainting was required following roof and water damage caused by a severe thunderstorm. 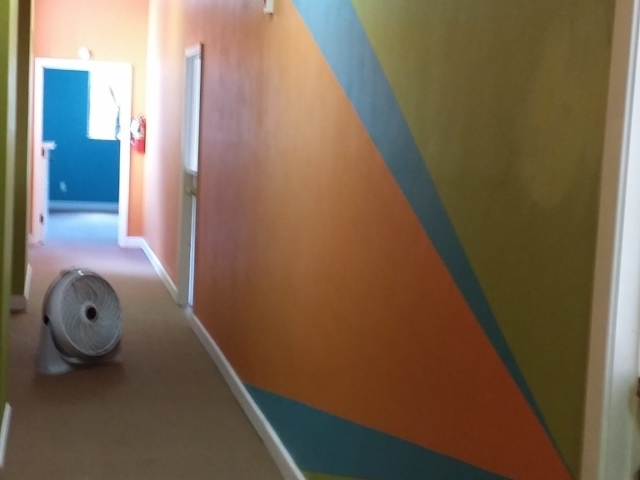 The painters arrived on time each morning and worked hard all day. 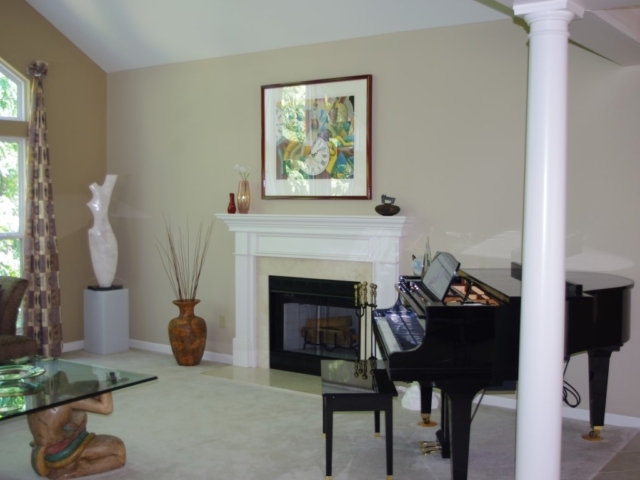 They were very careful when moving and covering our furniture (including a granite table top and grand piano). 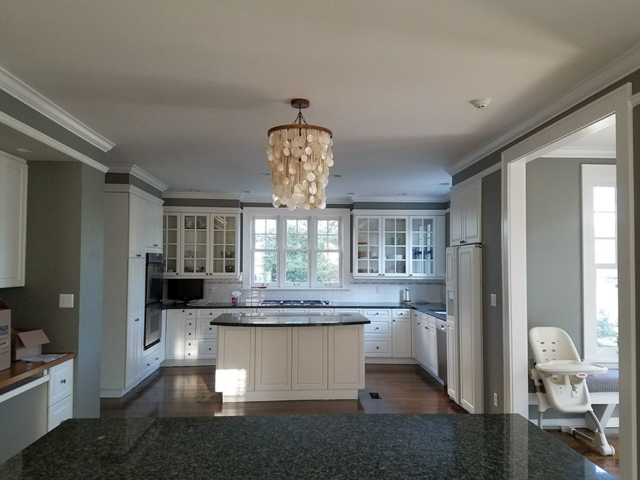 As they worked they communicated their progress and anticipated finish date. They cleaned up every day and left the house in condition for us to use our home every evening. 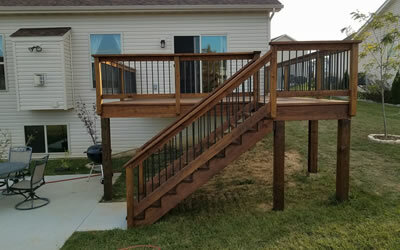 When they completed the job they cleaned up and put everything back where it belonged. 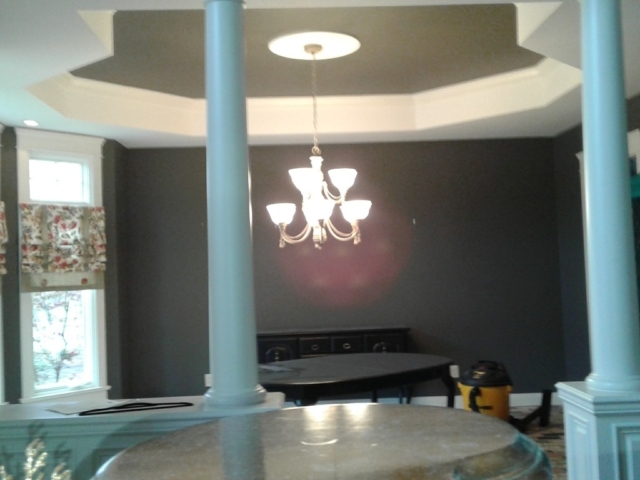 We would recommend Signature Painting to anyone needing efficient, careful, skilled painters to do any size job." 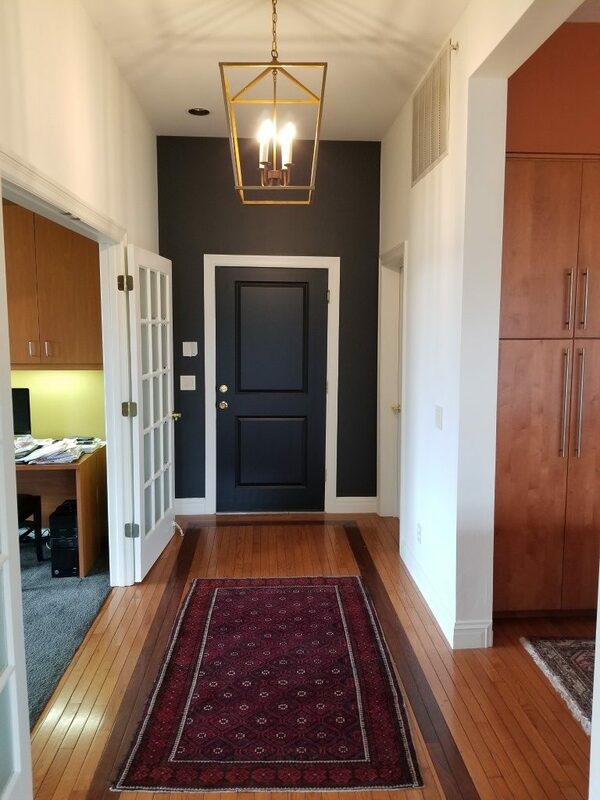 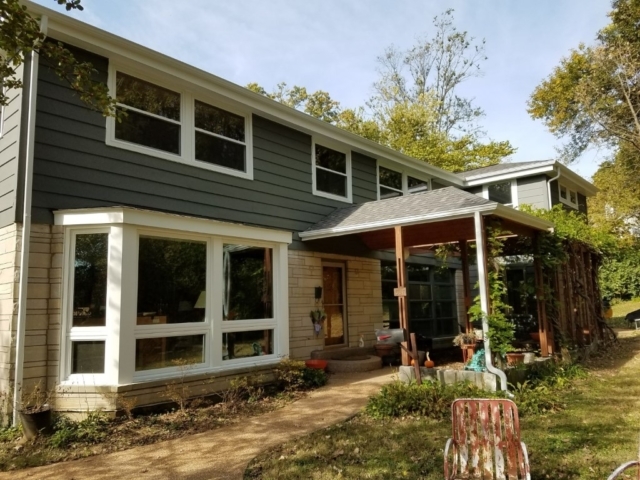 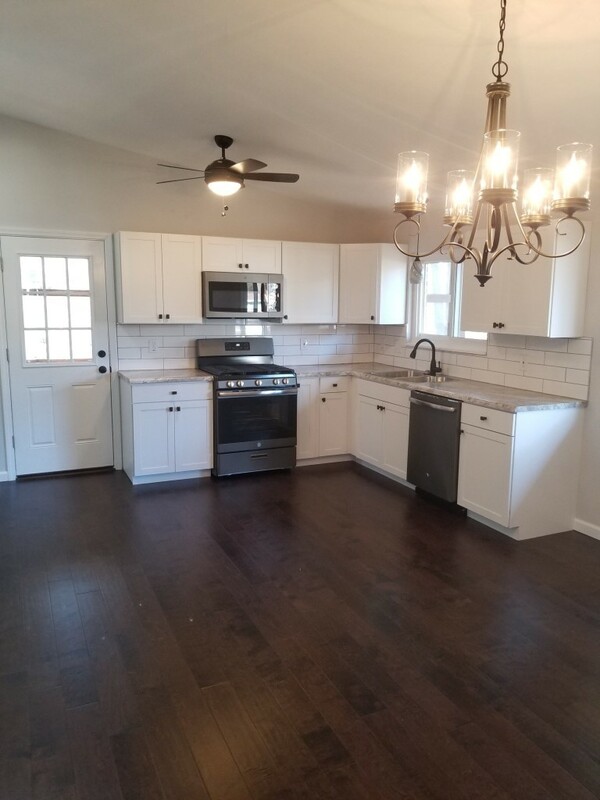 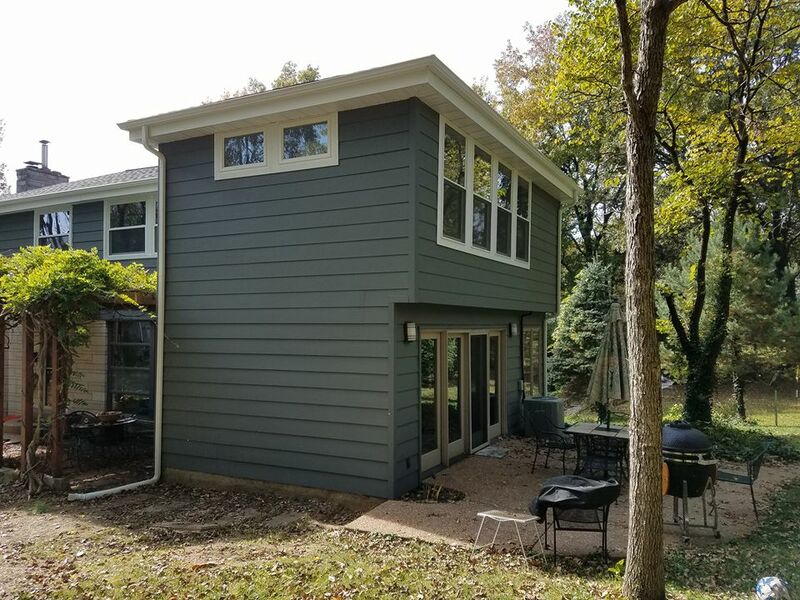 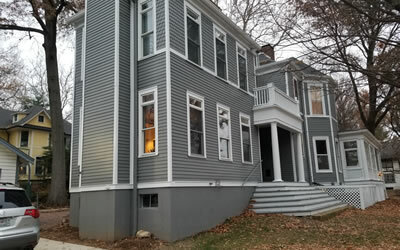 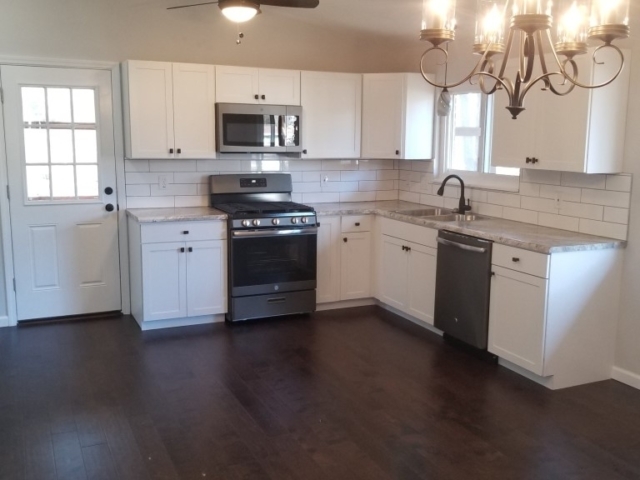 We specialize in residential painting services including interior and exteriors from painting new construction to repaints we can do a fantastic job for you. 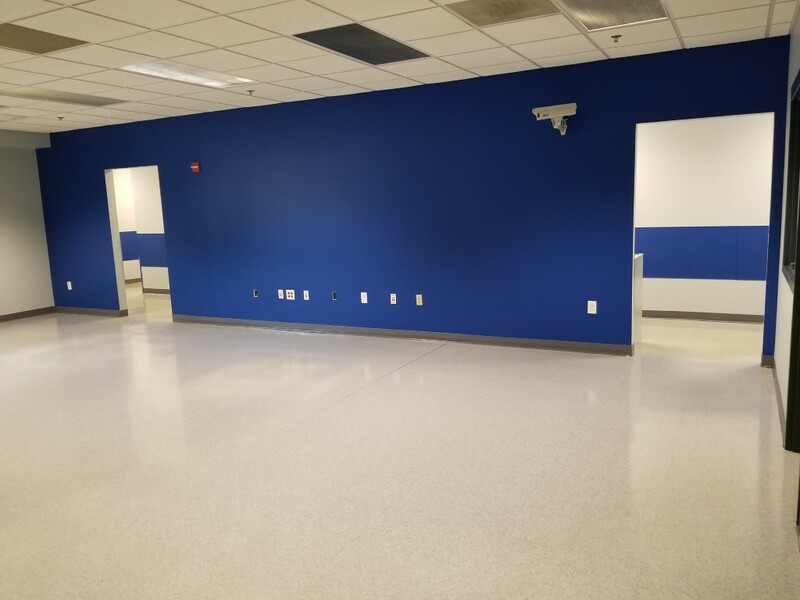 We specialize in commercial painting including commercial building exteriors and interiors. 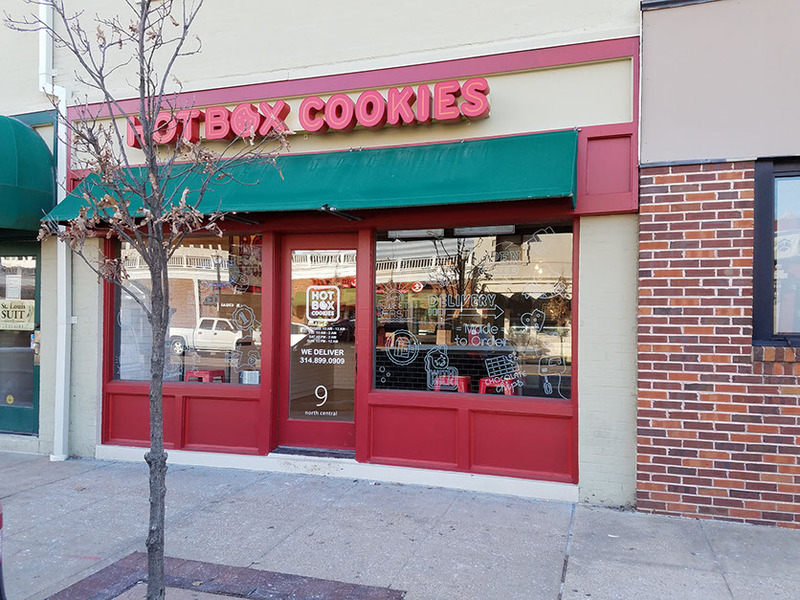 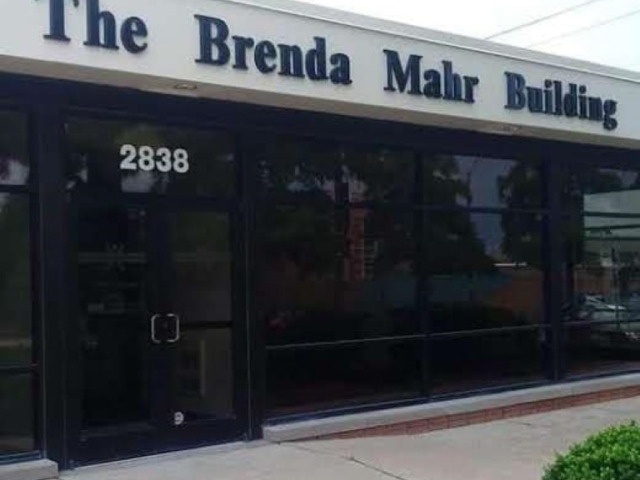 Commercial tenant improvements and more. 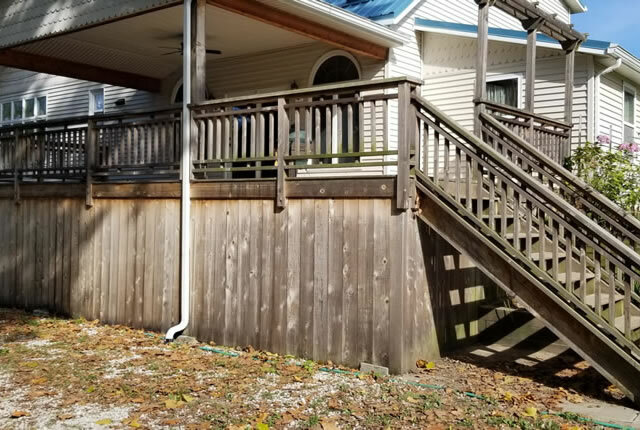 We specialize in power washing homes, buildings, and concrete surfaces including siding, sidewalks, decks, patios, and driveways. 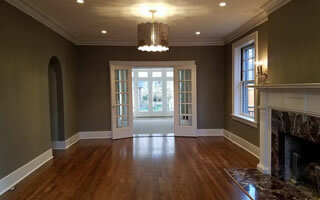 We specialize in professionally painting and repainting home interiors. 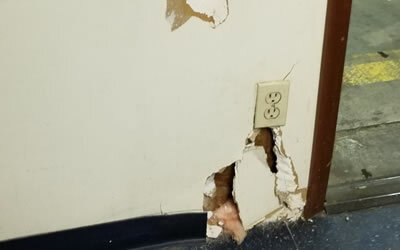 We can repair damaged drywall or finish drywall that has yet to be painted. 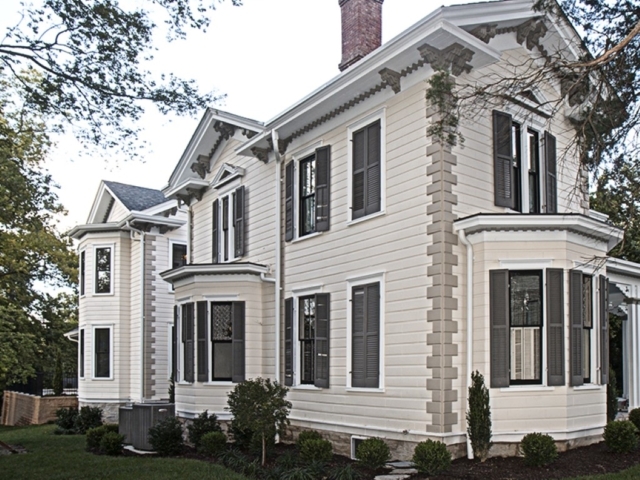 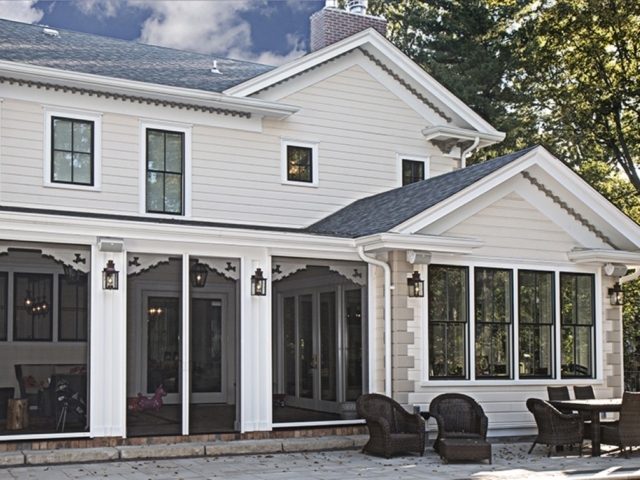 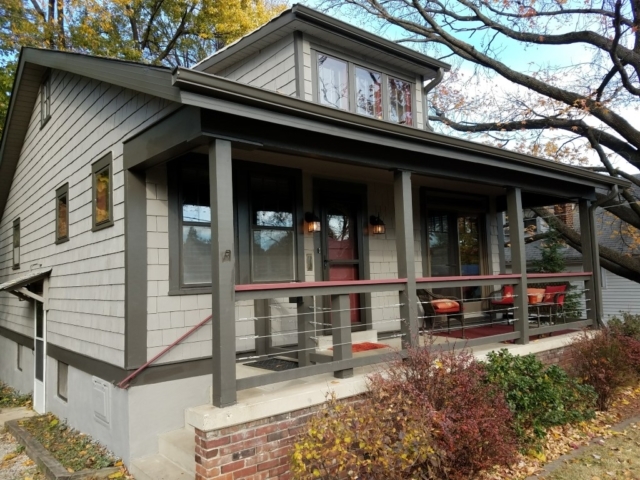 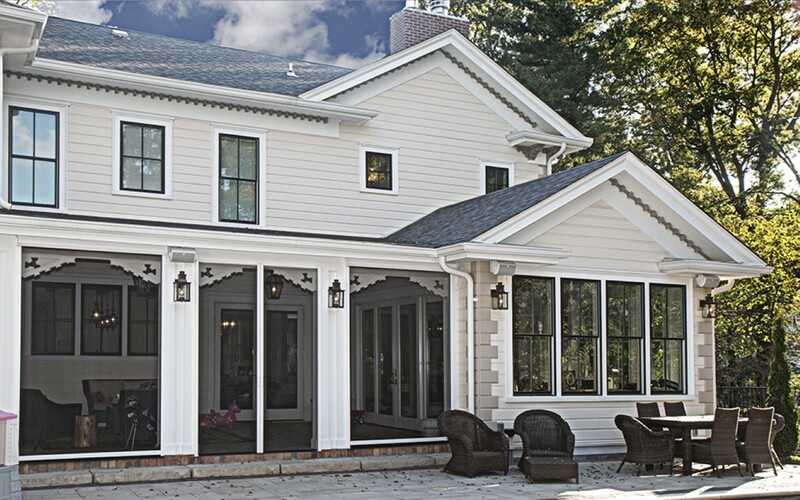 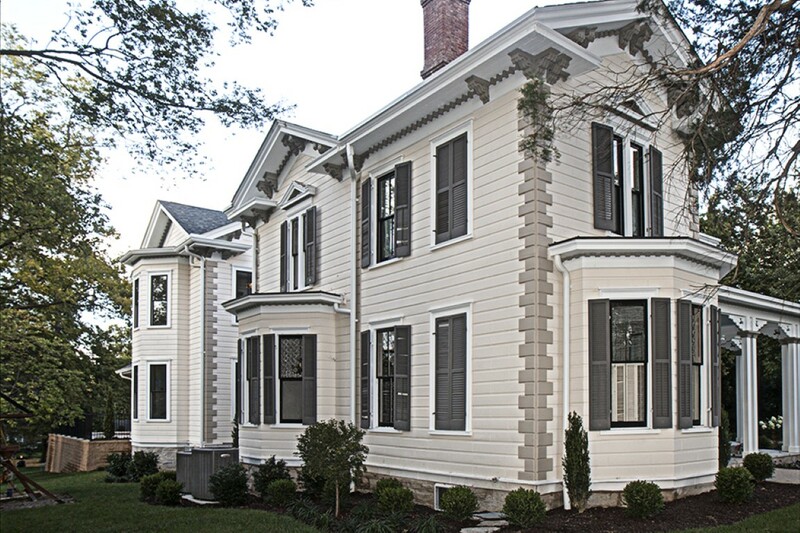 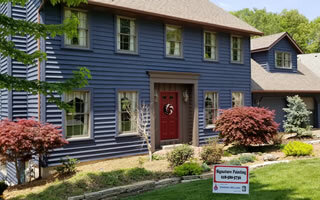 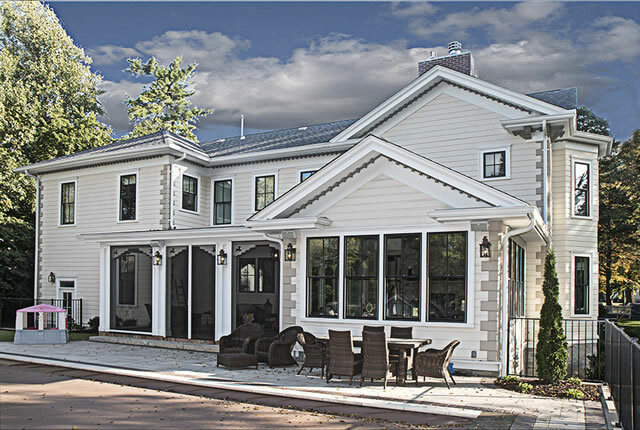 We paint home exteriors with all types of siding including wood, metal or fiber cement. 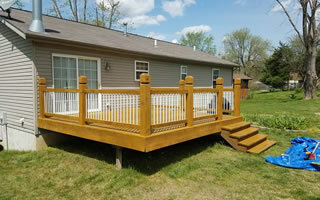 We specialize in the refinishing of wood decks with either paint or stain. We specialize in painting commercial buildings including interiors and exteriors. 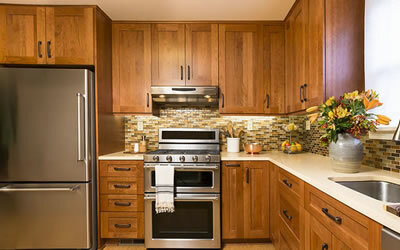 Refinishing your cabinets is a great way to breathe new life into your home. 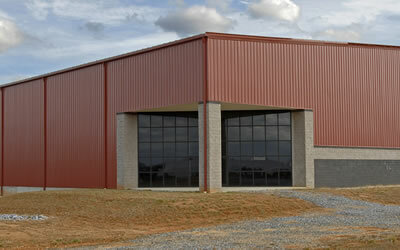 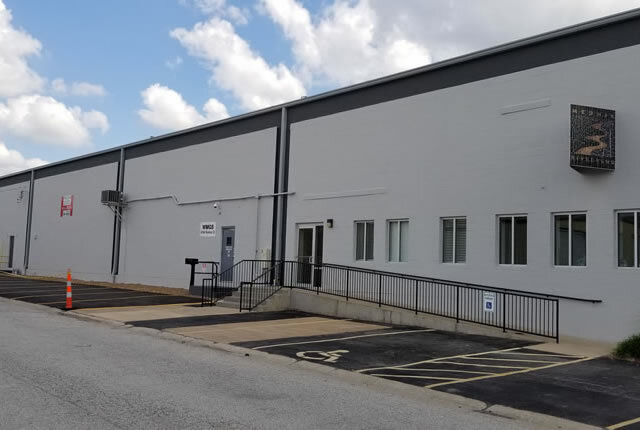 We specialize in painting metal buildings such as shops, garages, and warehouses. 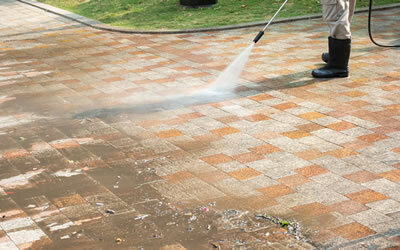 We power wash houses, buildings, driveways, and all types of concrete surfaces. 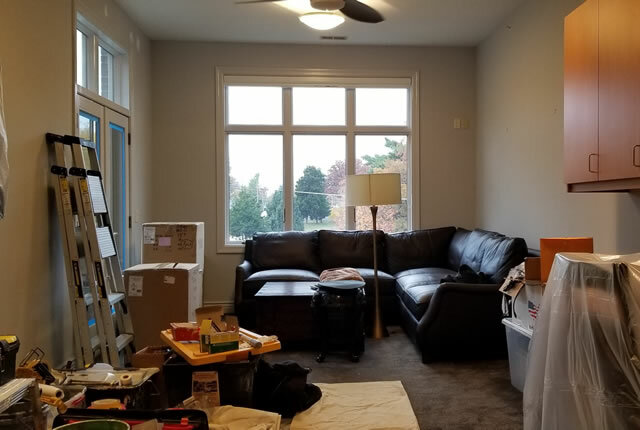 When we first started our painting company back in 2001 our goal was to provide the best painting experience as we possibly could for our customers. 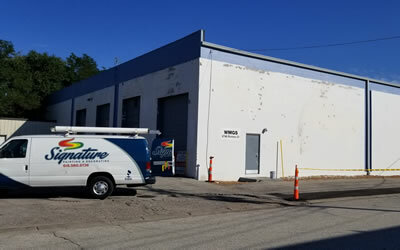 Now, 18 years later our business is still going strong because of our commitment to each and every one of our clients. 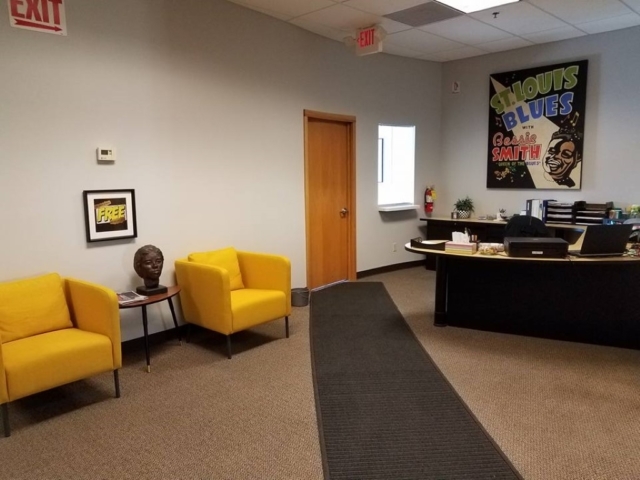 Our reviews show we consistently reach our goal through our professionalism, experience, responsiveness, and rigorous quality standards to ensure 100% customer happiness and satisfaction. 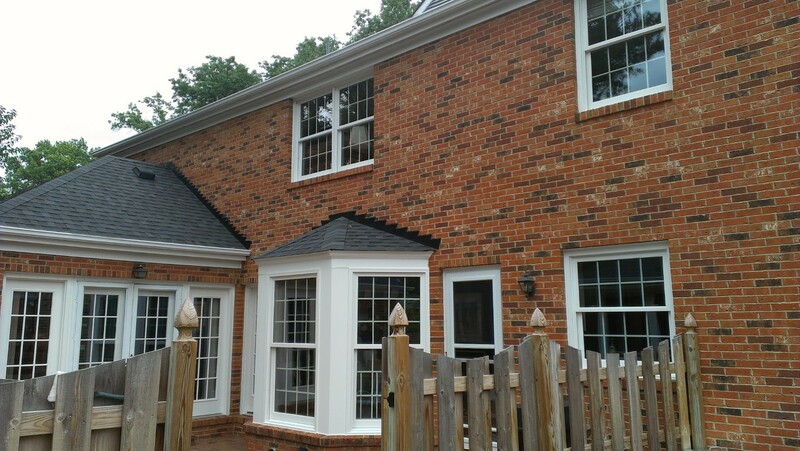 We are properly licensed and insured to work in or on your home or building. Our painters have years of experience and you can be confident we'll do a fantastic job. 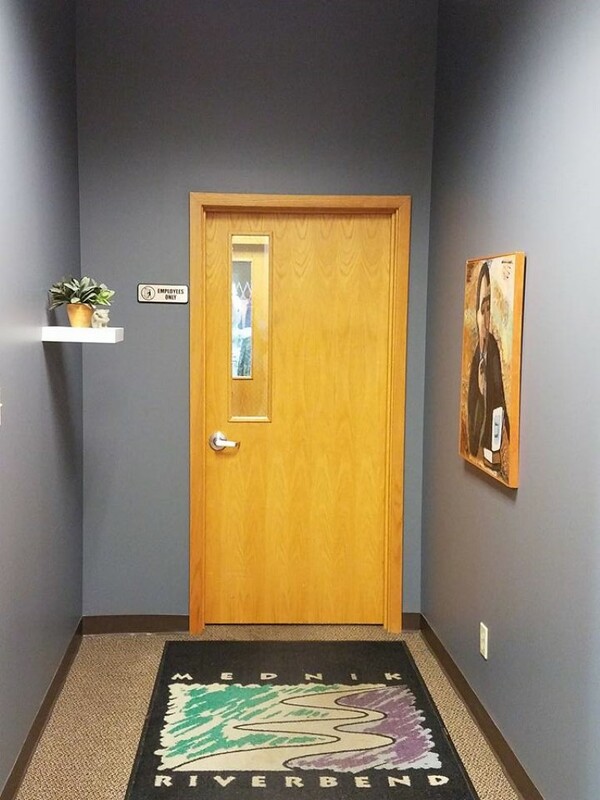 We have clear and accurate pricing so you're never going to get hit with surprises. 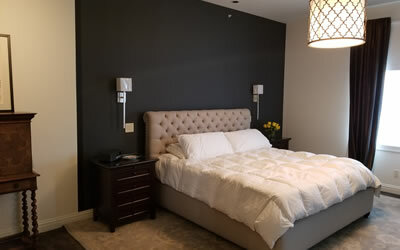 We take extra care to keep your property clean and we cover anything not to be painted. You'll never know we were on your property aside from your newly painted surfaces. 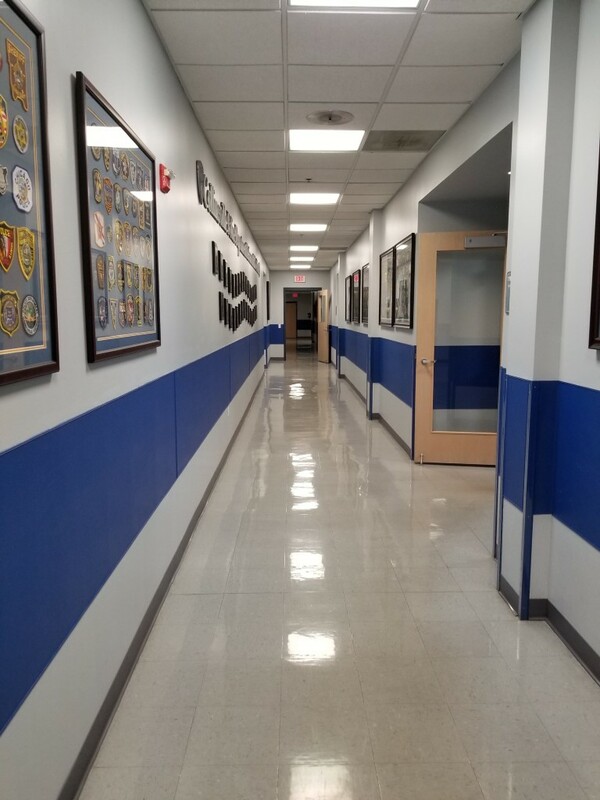 We are clear communicators keeping you informed at every step of your project. 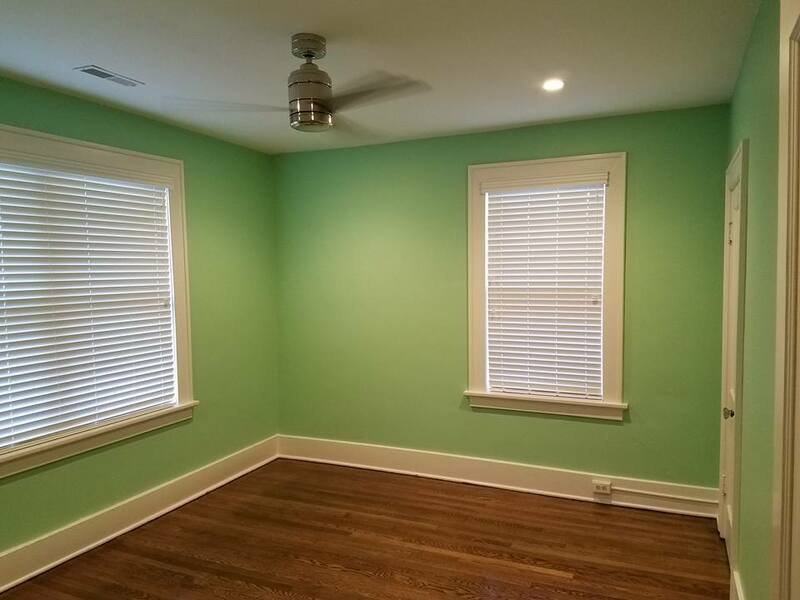 We are a top rated local painting company with a track record of customer happiness.